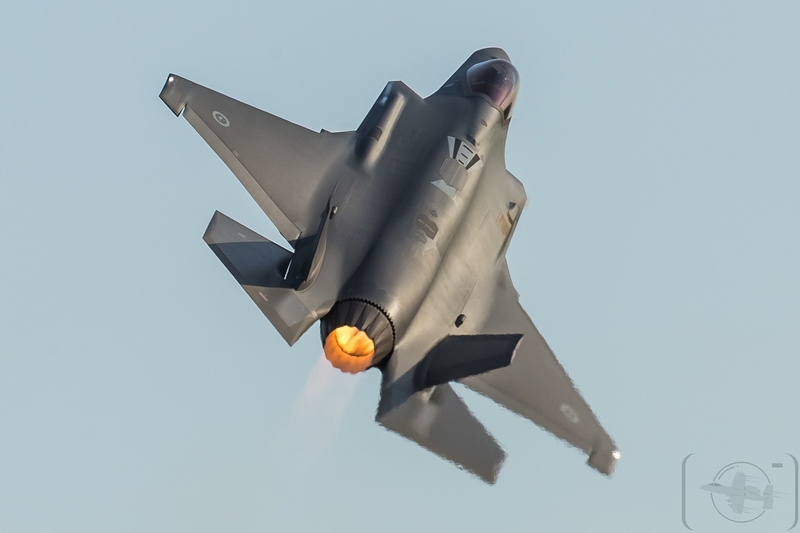 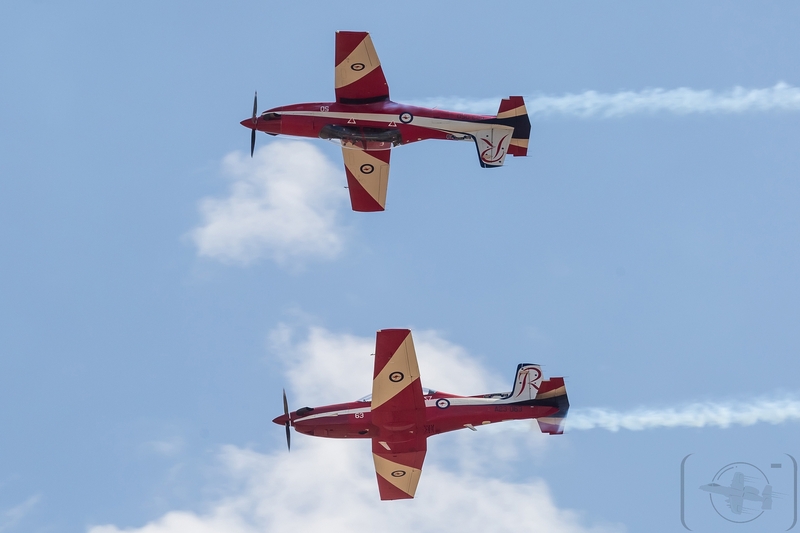 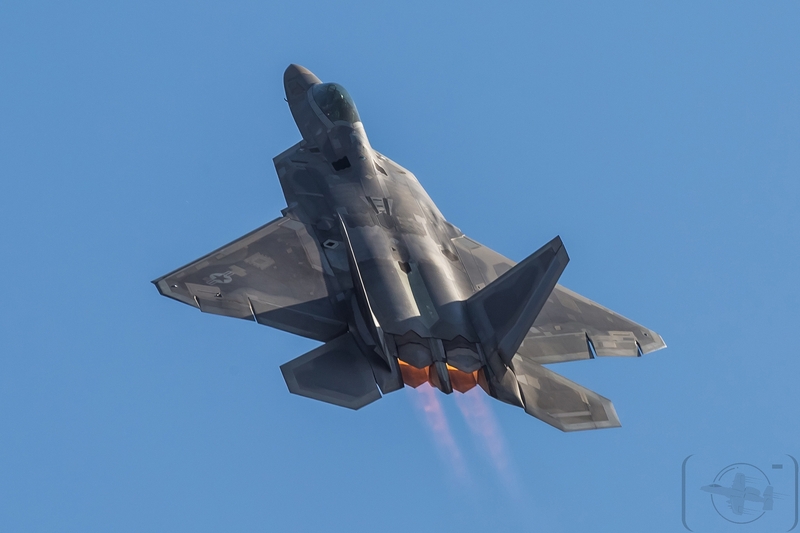 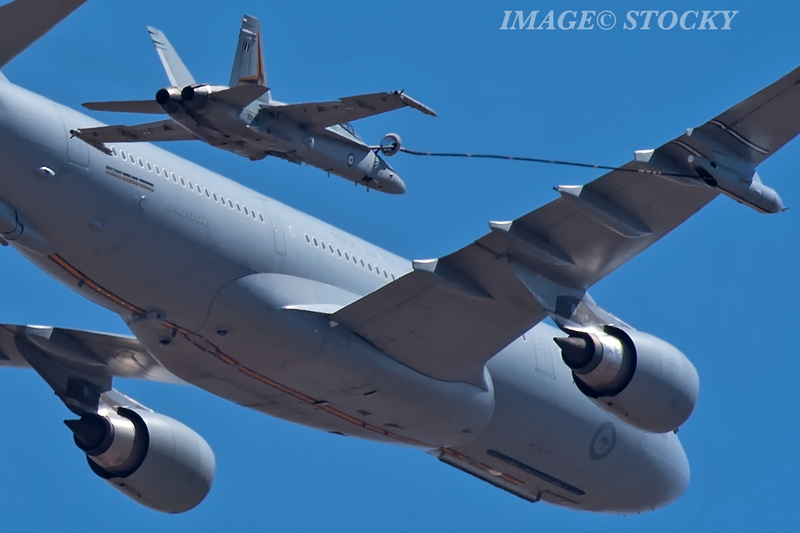 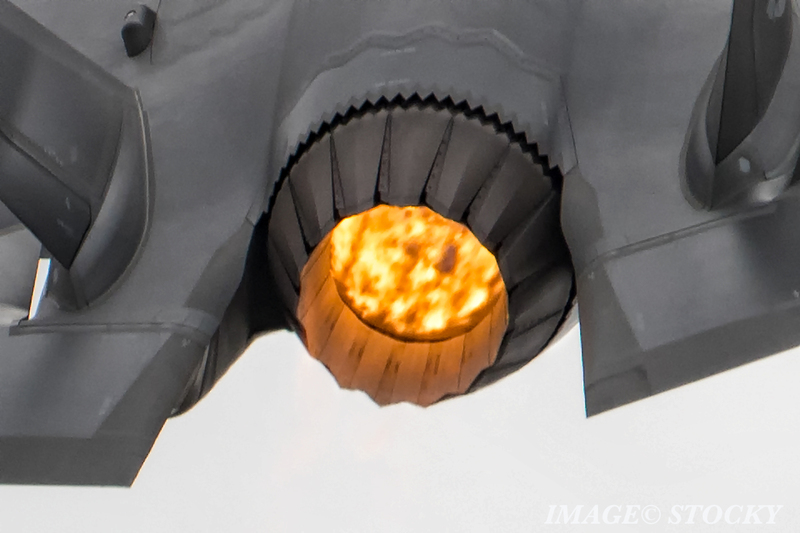 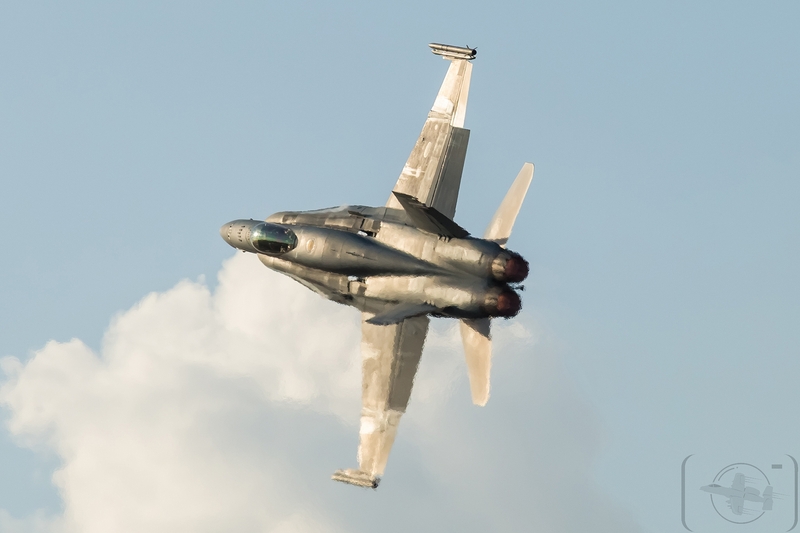 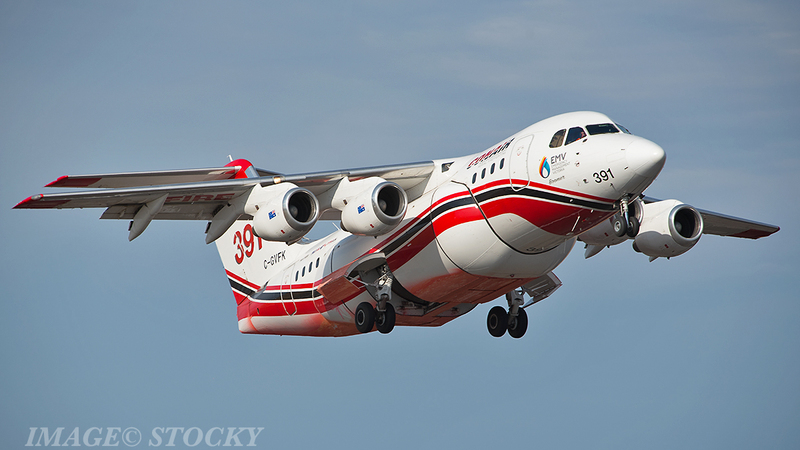 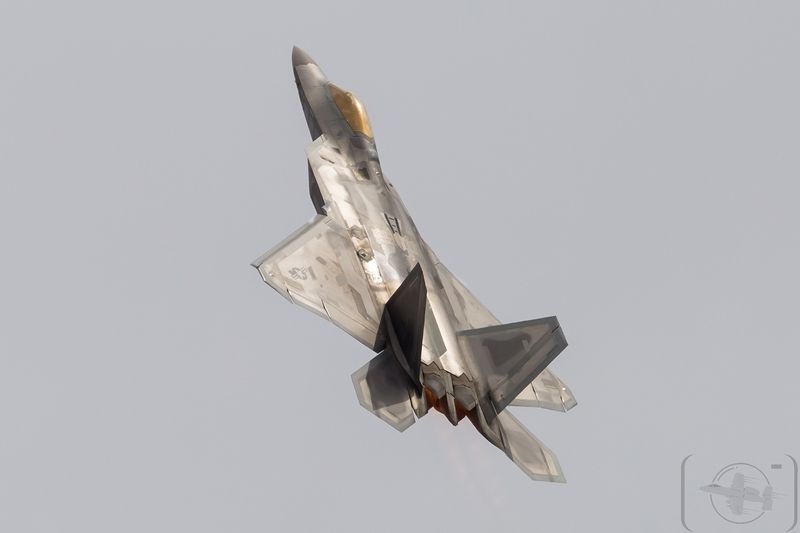 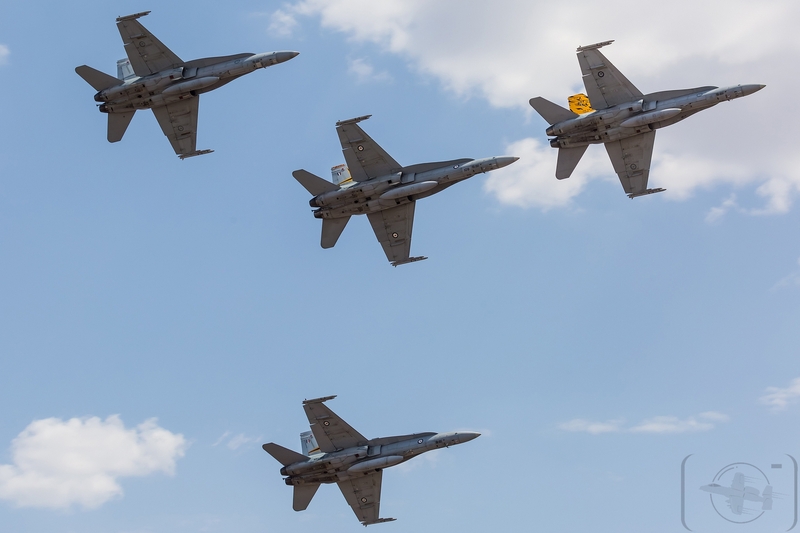 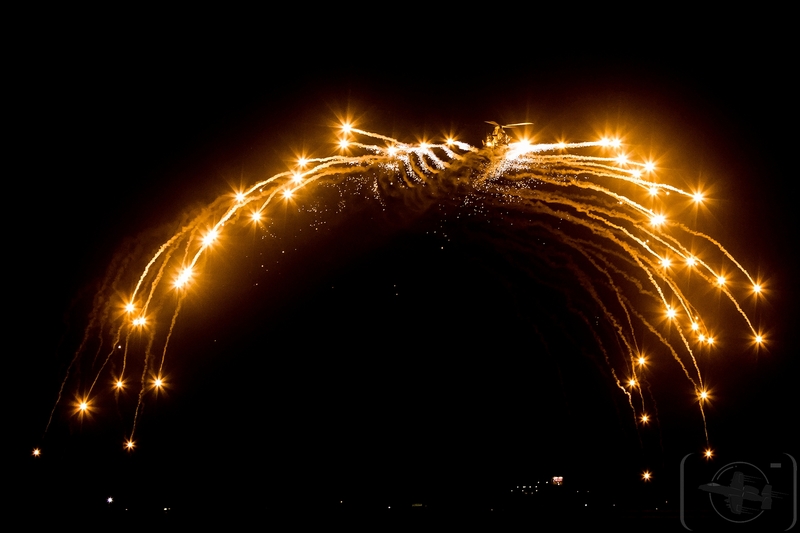 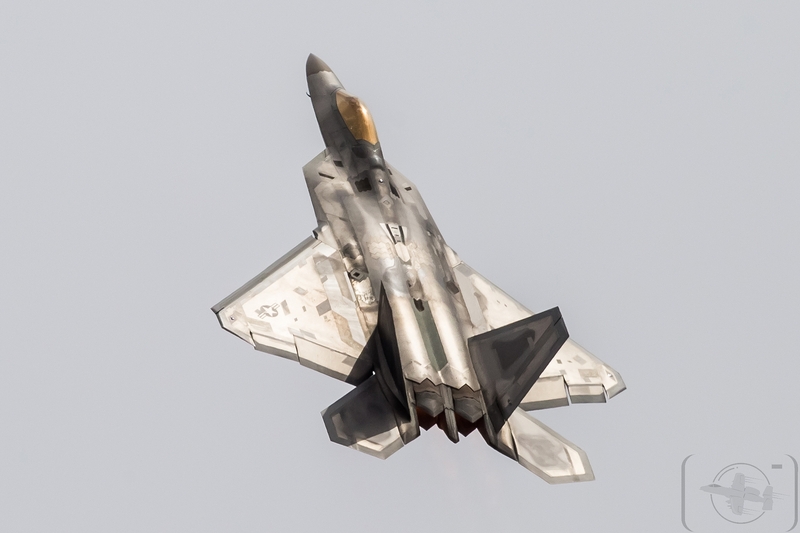 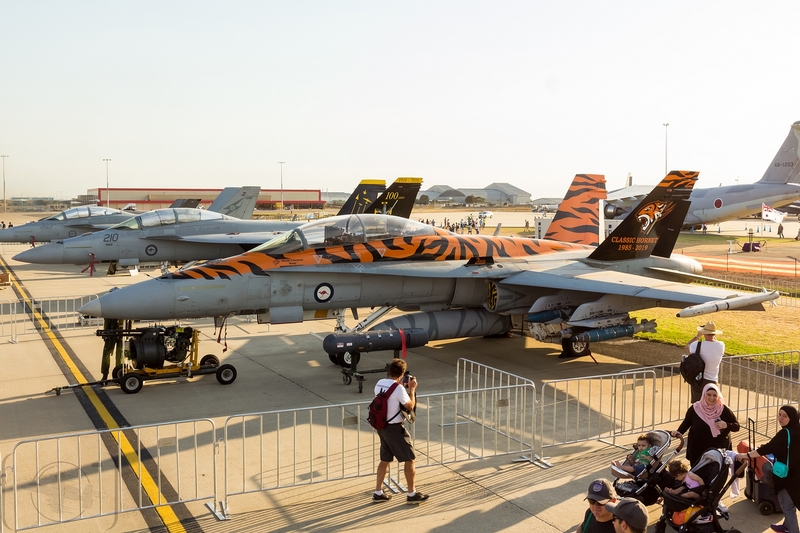 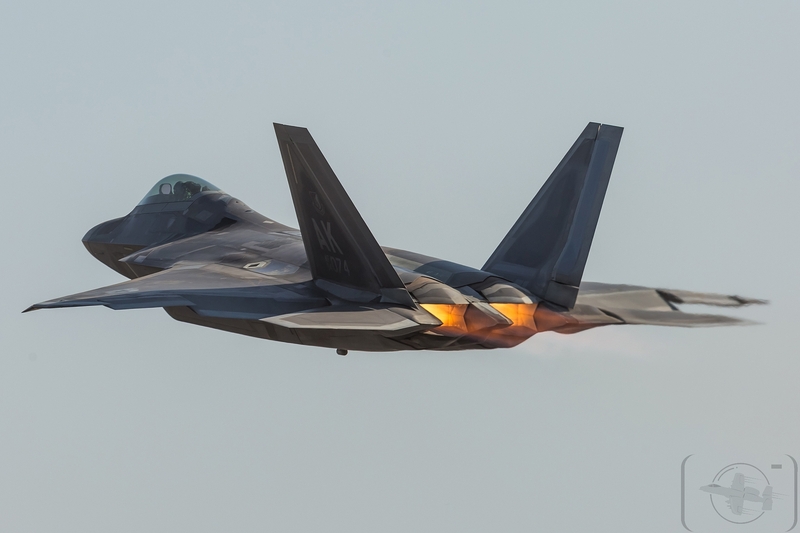 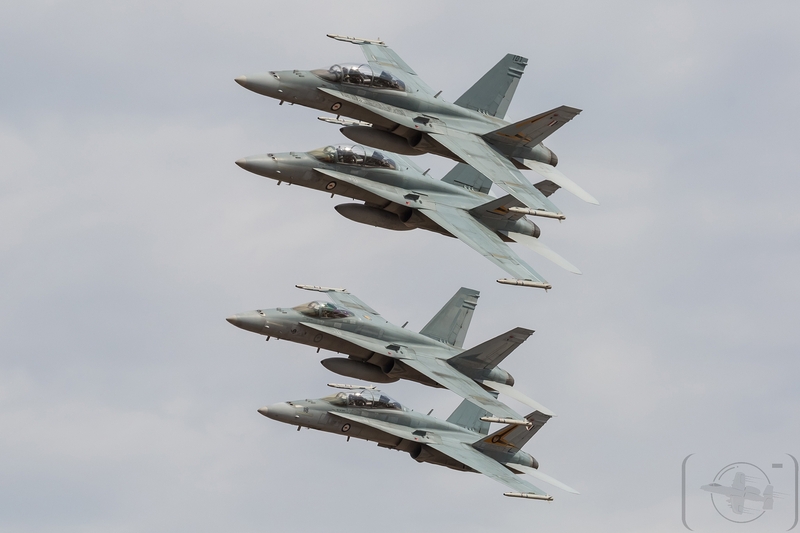 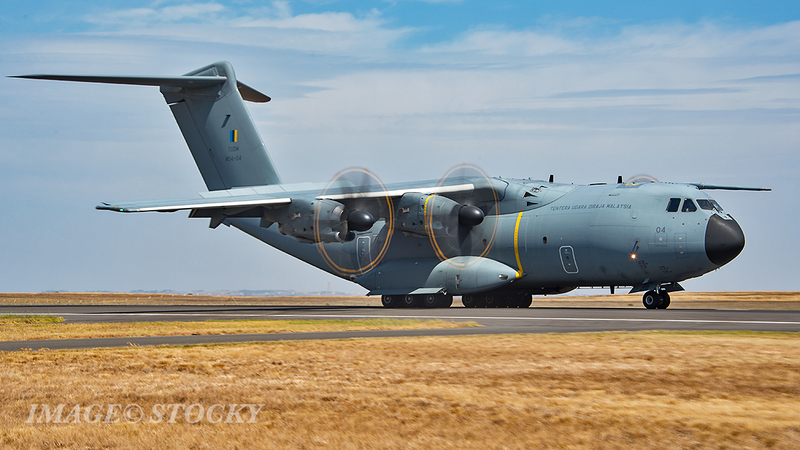 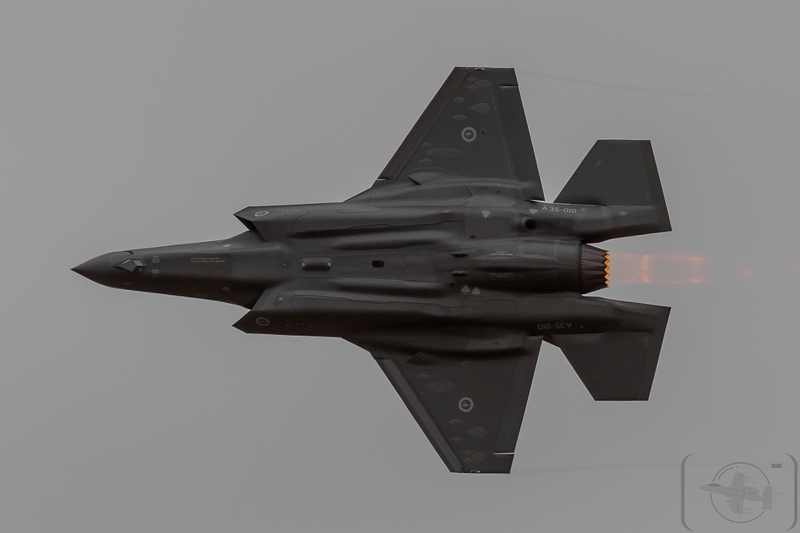 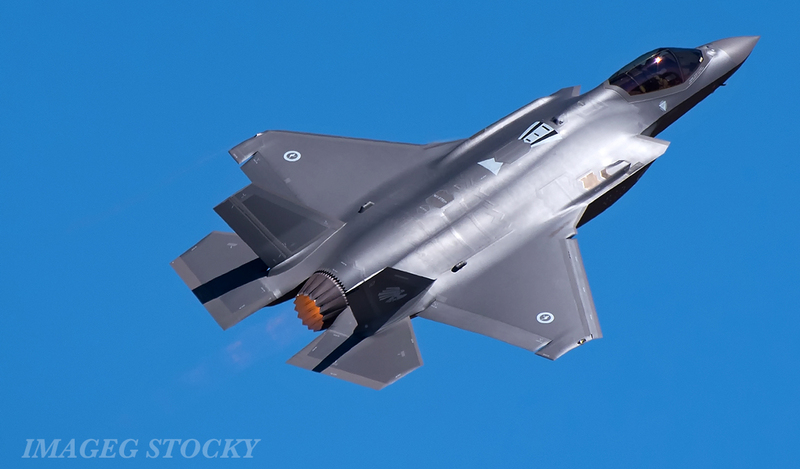 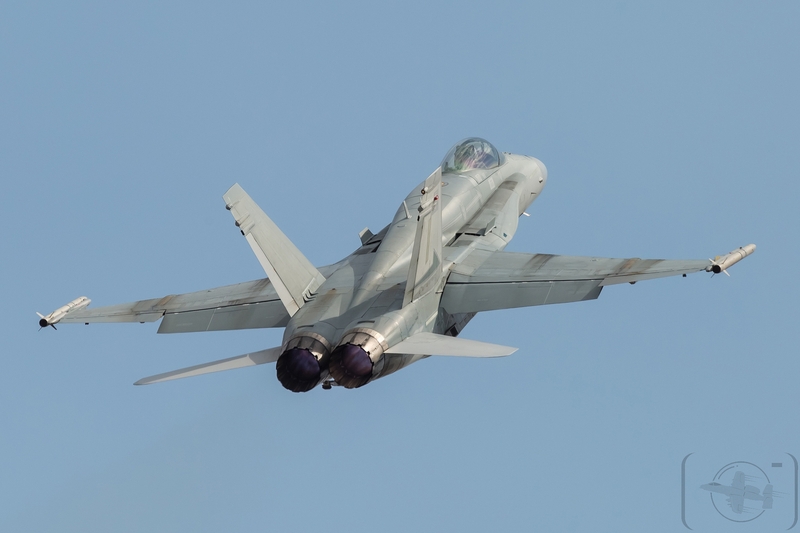 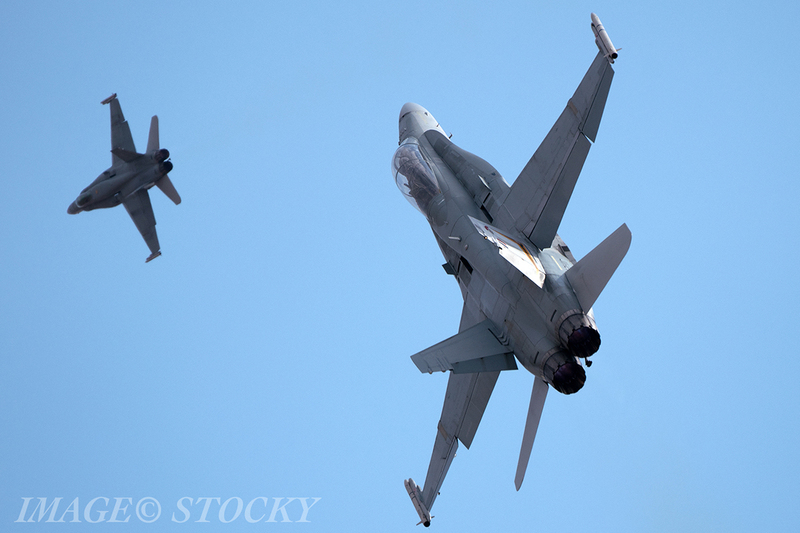 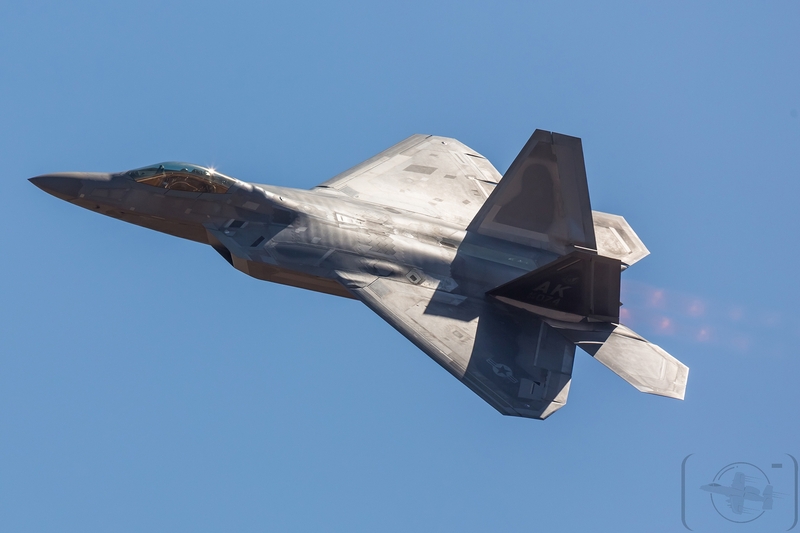 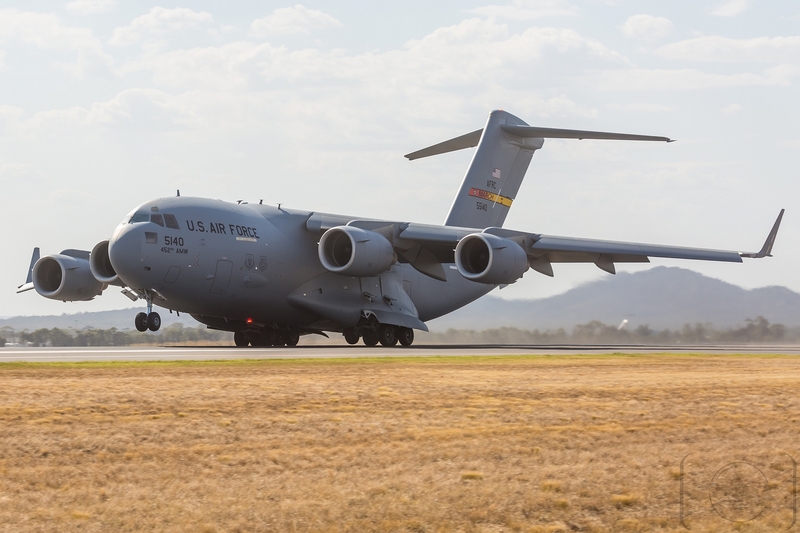 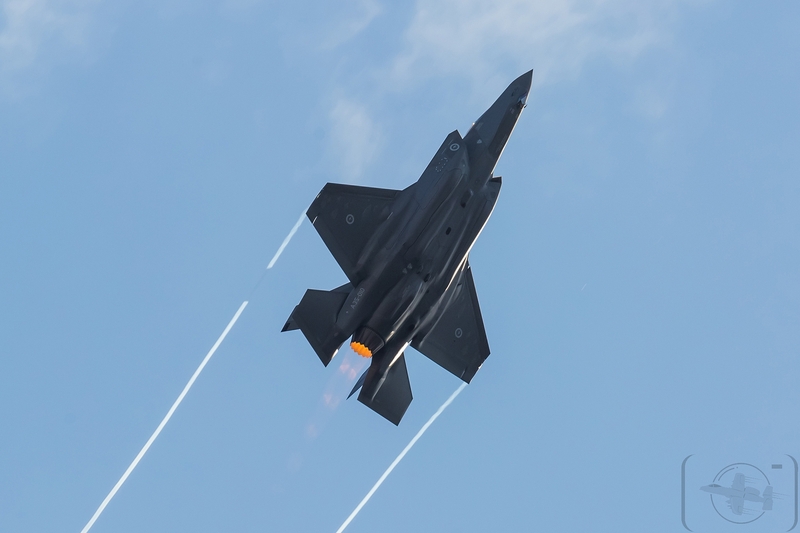 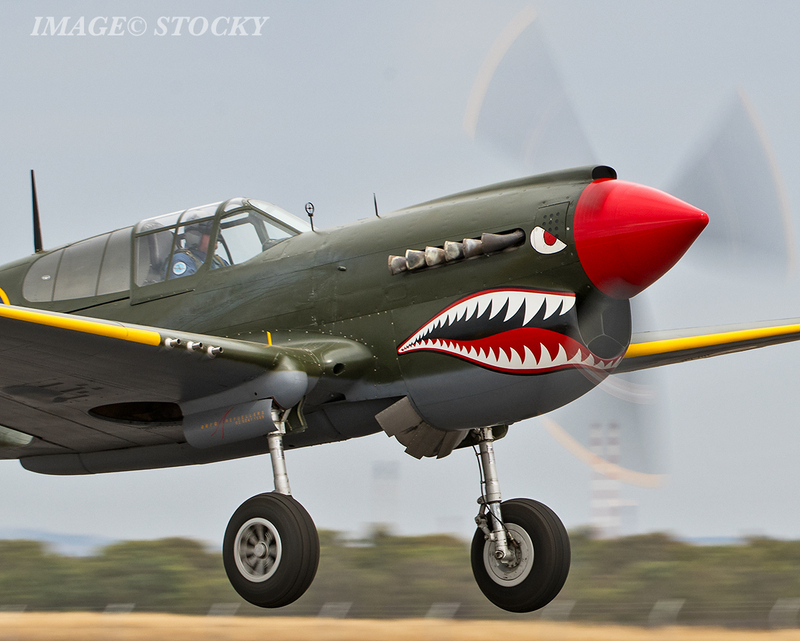 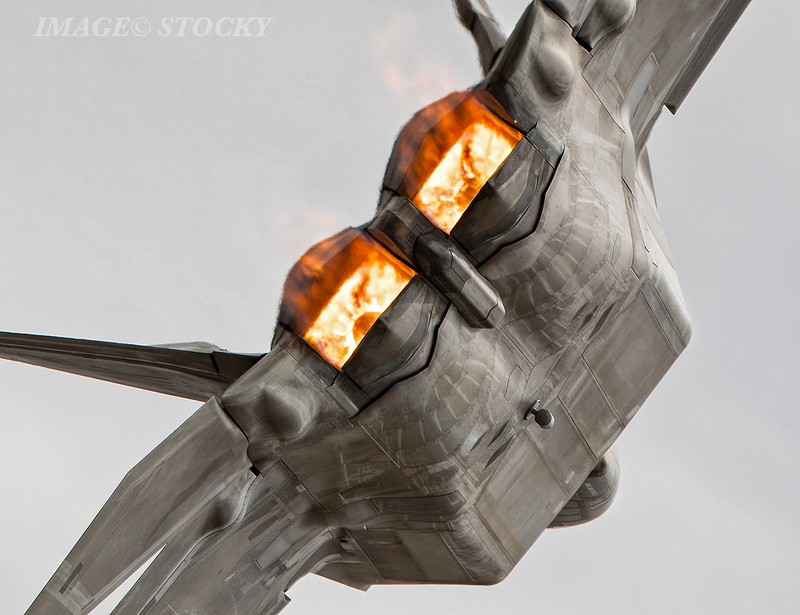 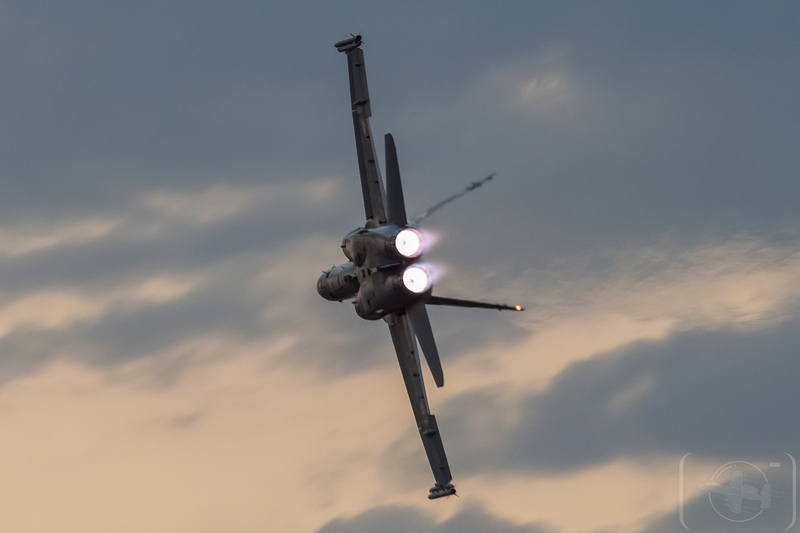 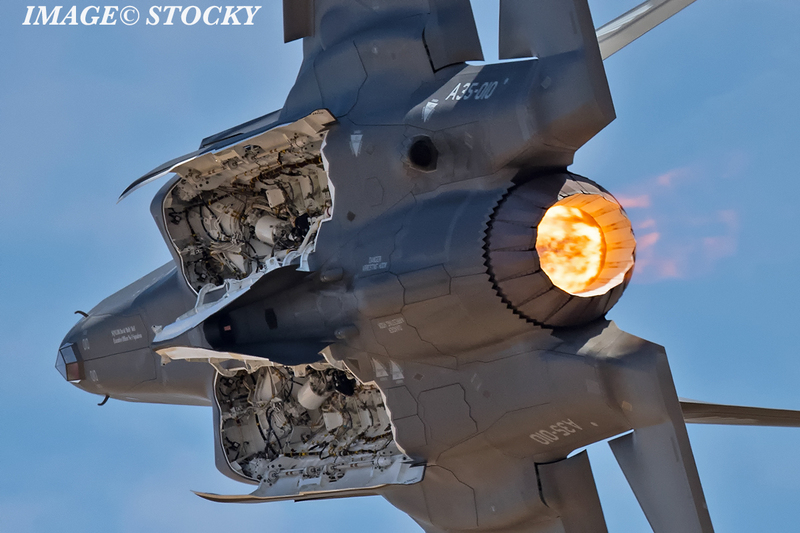 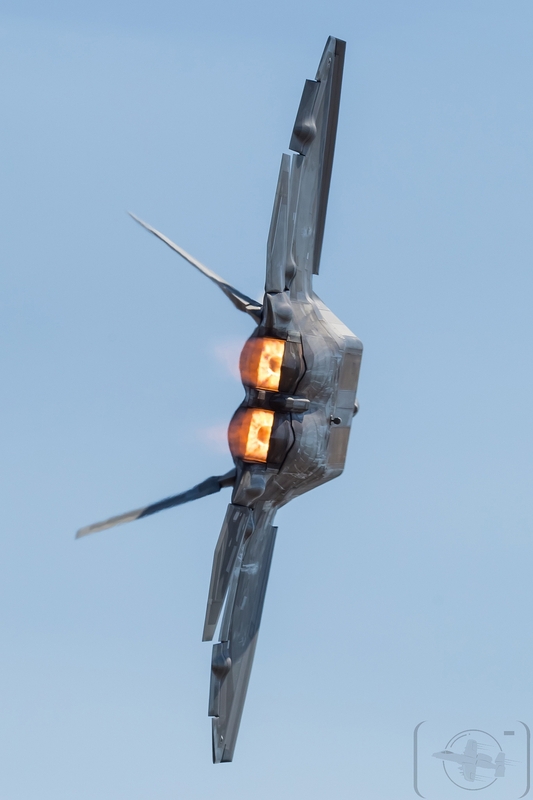 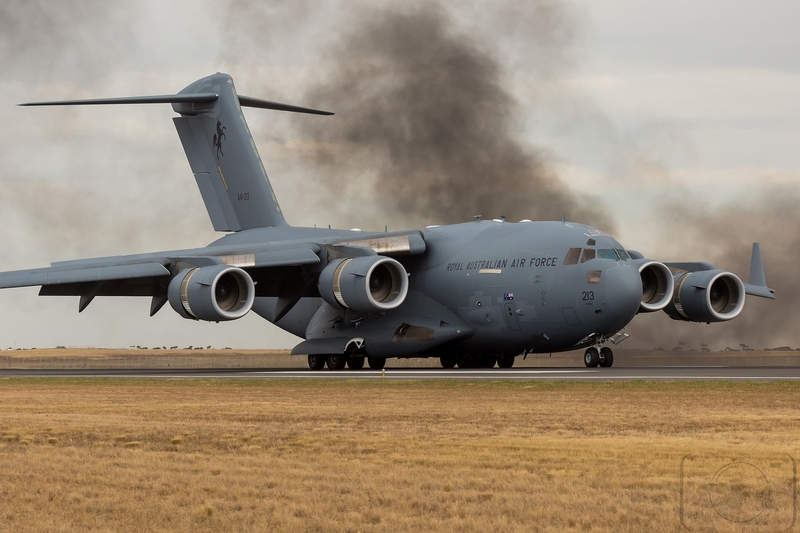 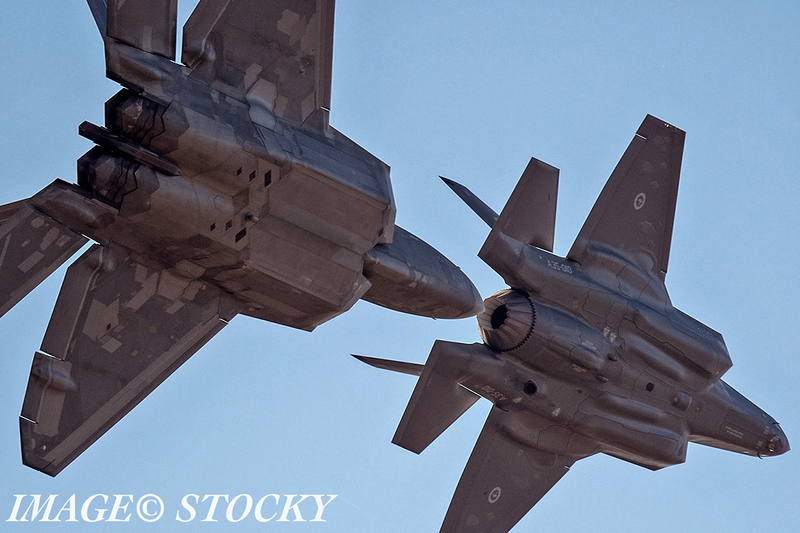 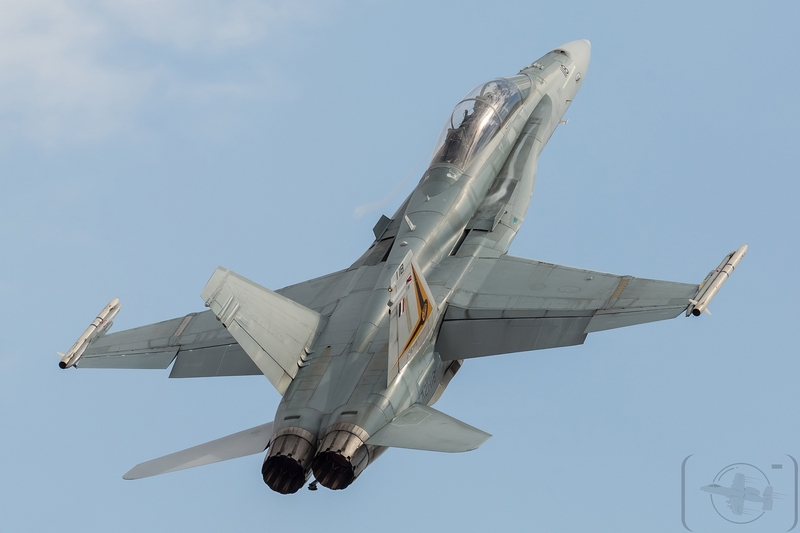 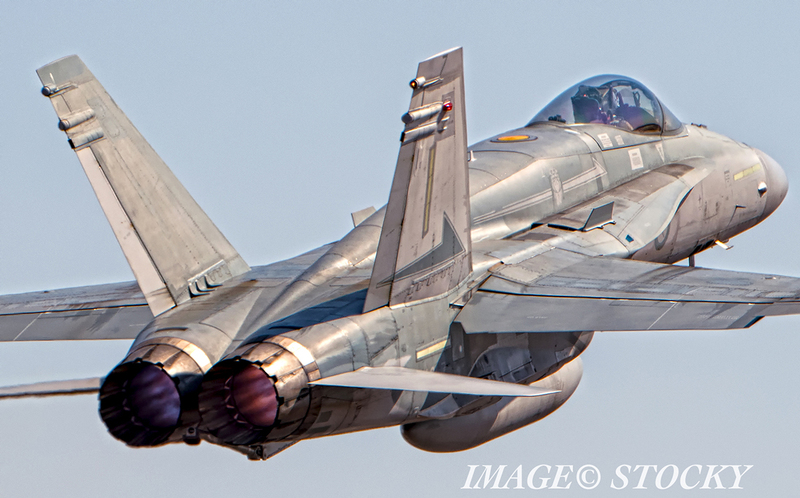 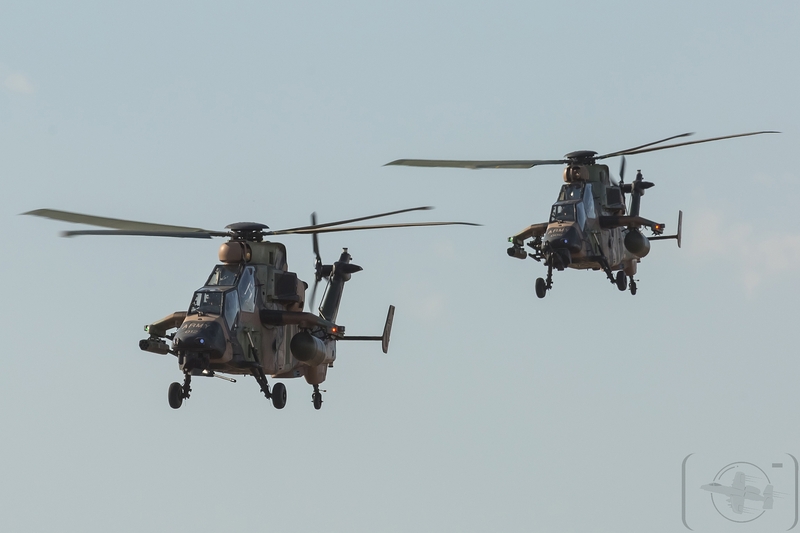 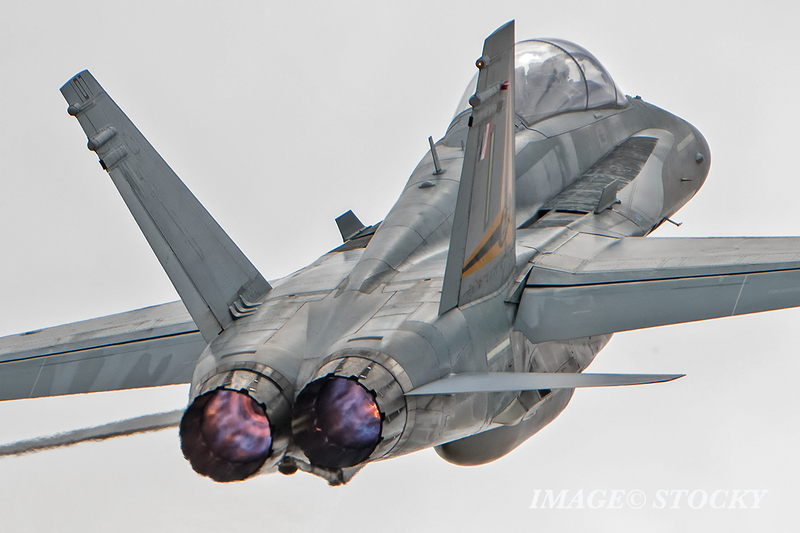 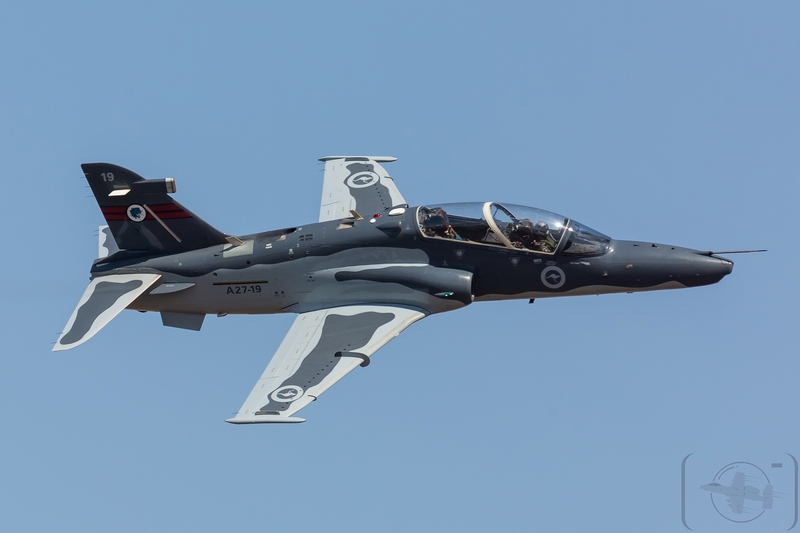 Searing temperatures, scorching afterburners and scintillating displays made the Australian International Airshow 2019 hot, hot, HOT !! 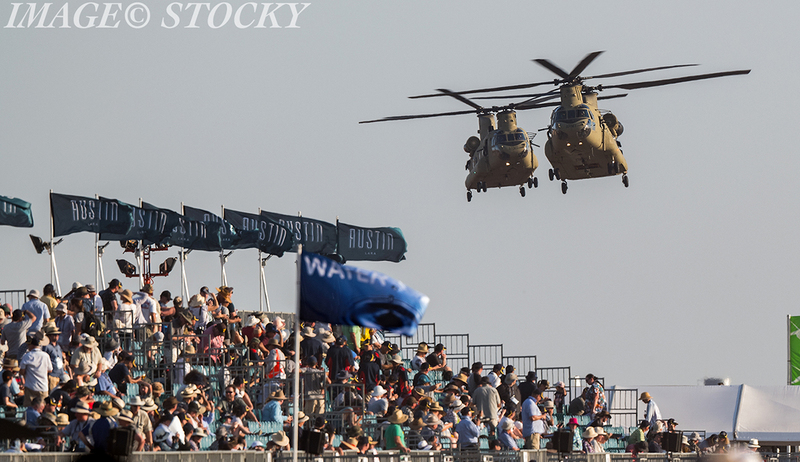 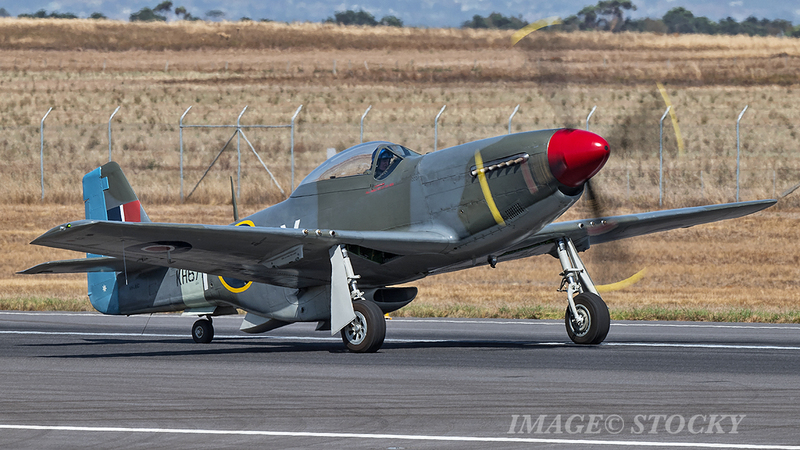 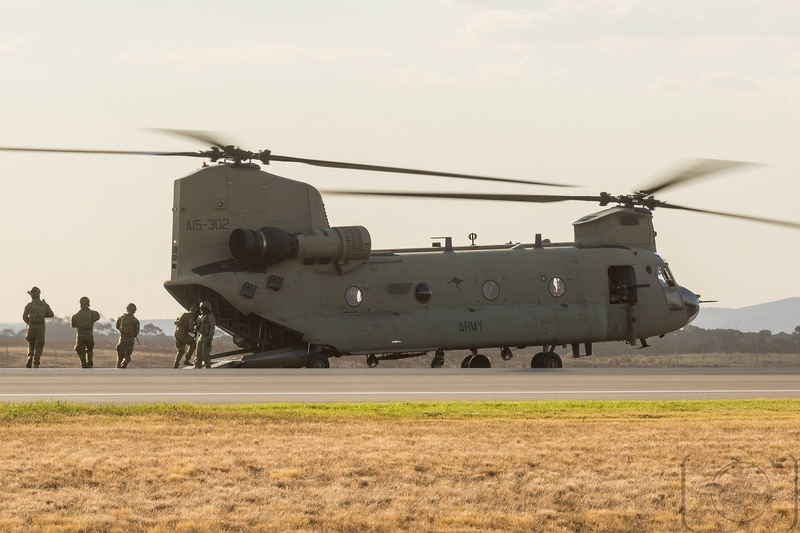 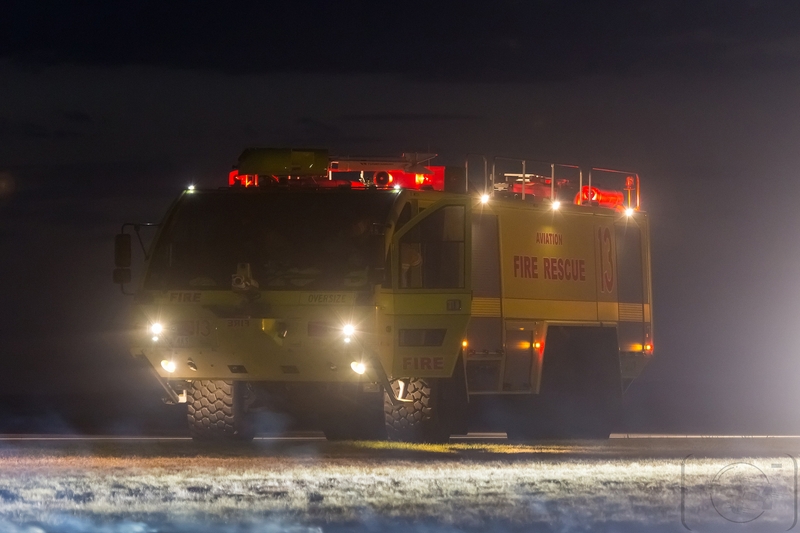 170,000 people turned out across the six days at Avalon Airport, which was slightly down on the 2017 event. 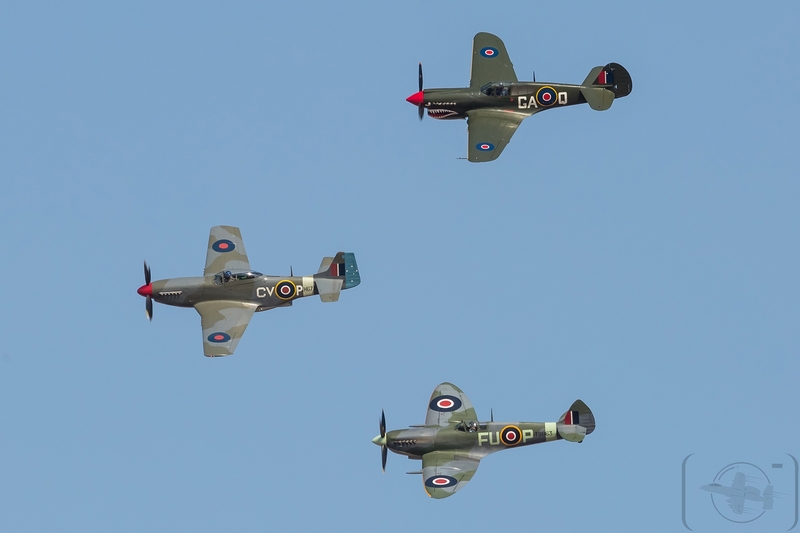 Visitors to this year’s airshow baked in temperatures in the low 40’s and sadly scores of people succumbed to the heat. 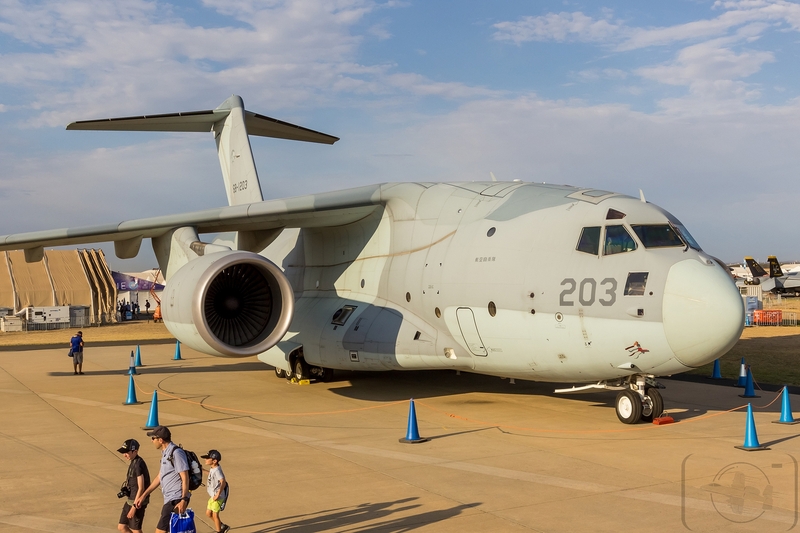 However the trade-only days, which attracted many government and business delegations from around the world, broke both exhibitor and attendance records. 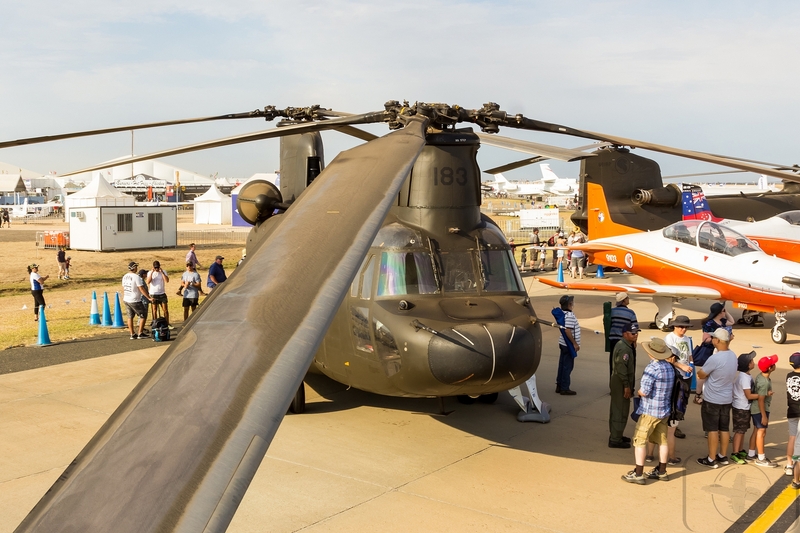 Just under 39,000 people attended the trade days across Tuesday, Wednesday, Thursday and Friday. 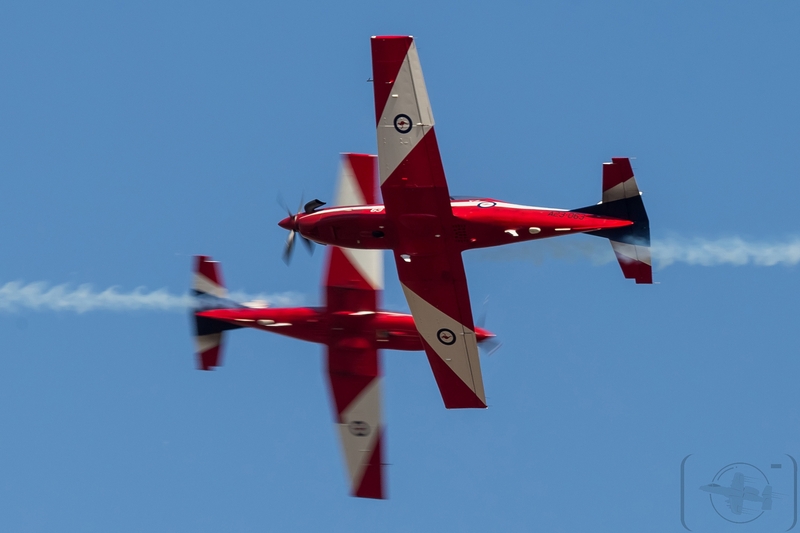 The Australian International Airshow is the largest airshow in the southern hemisphere and sits amongst the top five in the world. 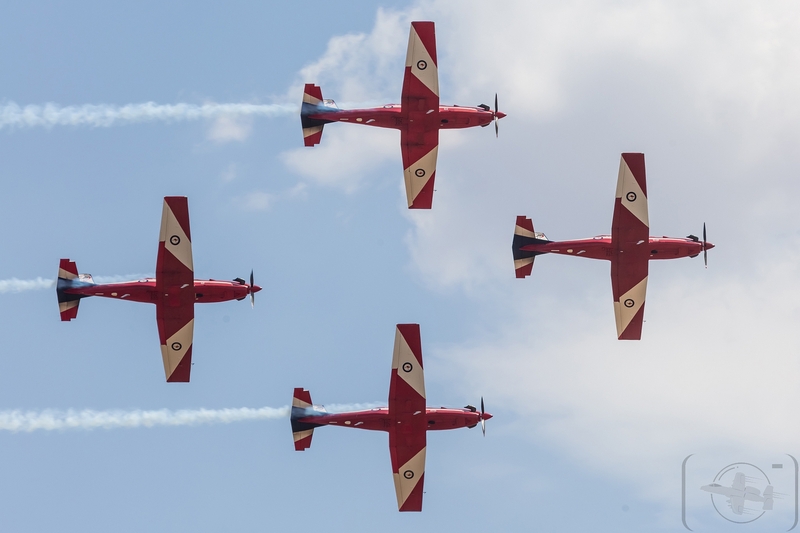 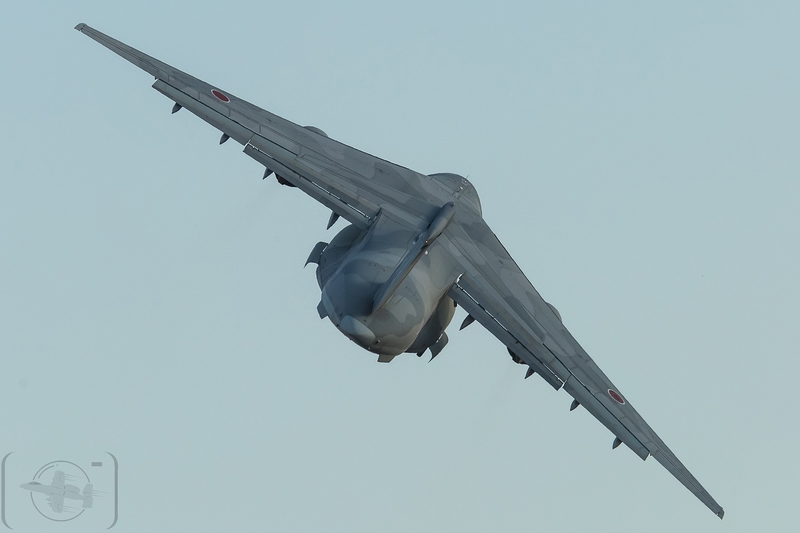 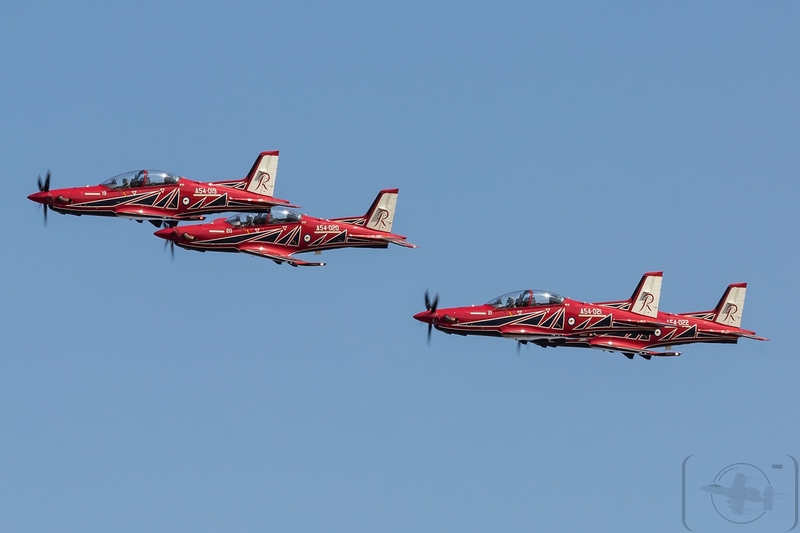 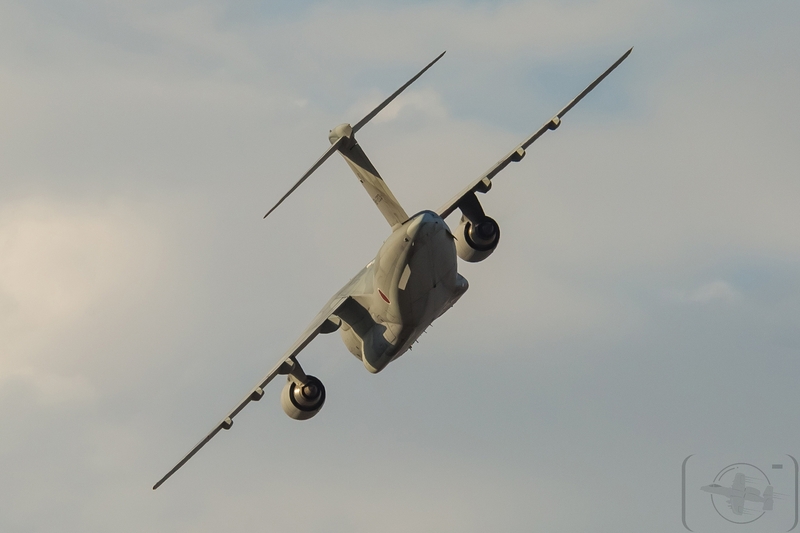 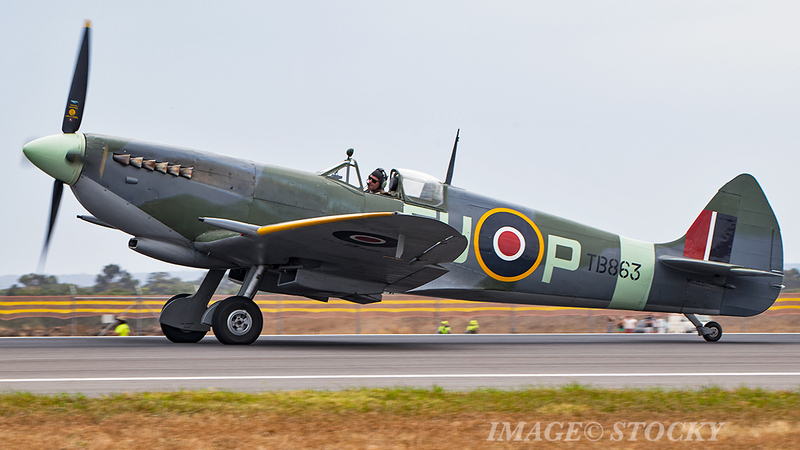 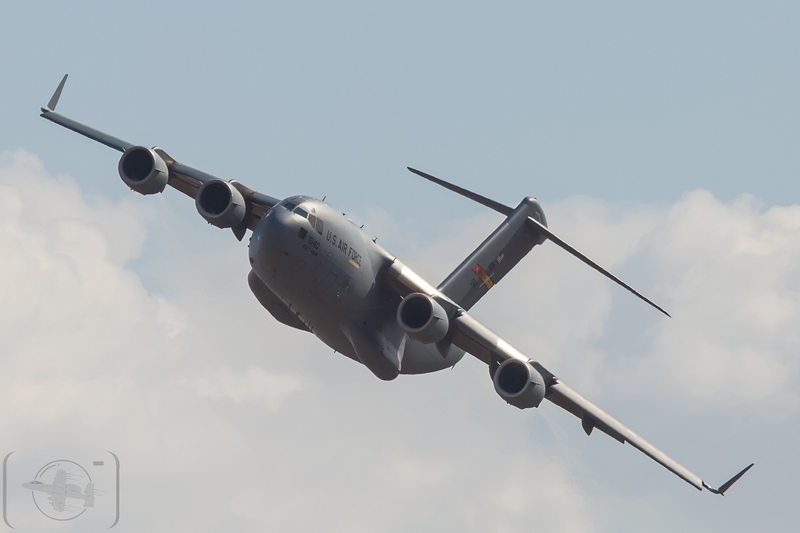 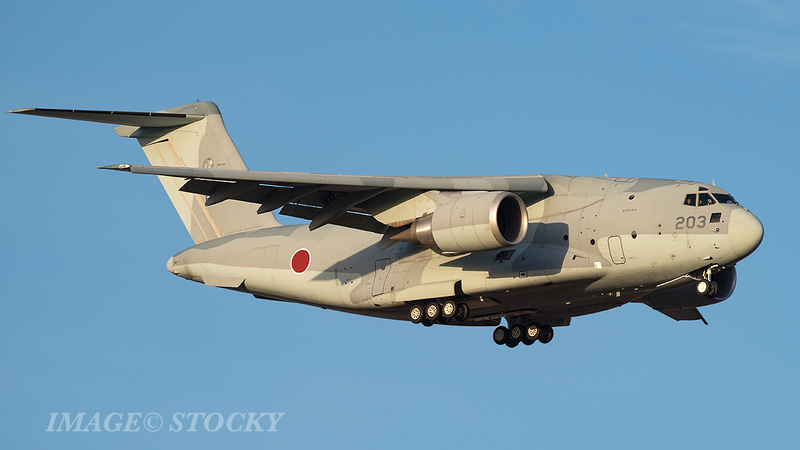 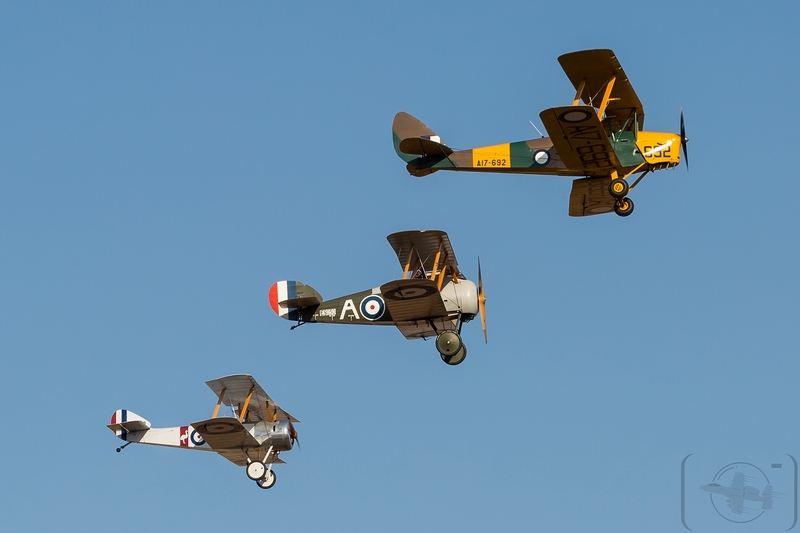 This year, organisers expected around 347 aircraft to participate, which will be an event record, combined with several hundred visiting aircraft. 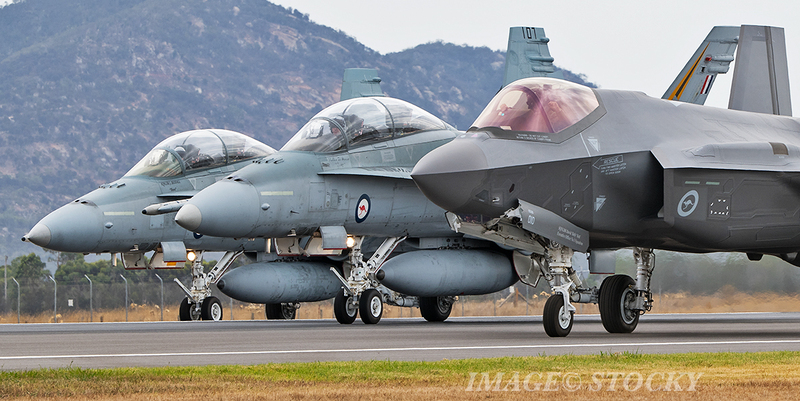 Highlights in the air include the first full display by the RAAF’s new F-35A Lightning II Joint Strike Fighter in Australia and also featured the first visit by the Japanese Air Self Defence Force (JASDF) Kawasaki Heavy Industries C-2 transport aircraft which along with the Airbus A400M was at Avalon to impress the Royal New Zealand Air Force Chief, as the RNZAF look to replace their ageing C-130E Hercules fleet. 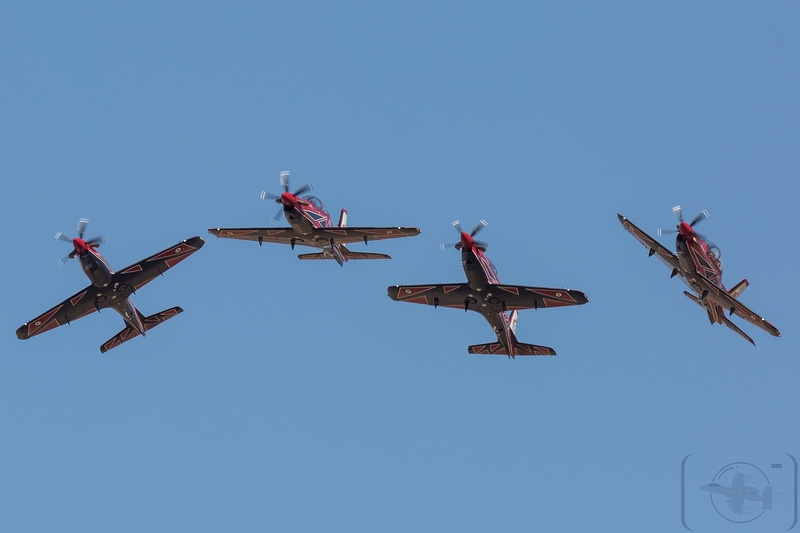 This year’s airshow really was in many respects a changing of the guard, with the publics first look at the RAAF Roulettes new Pilatus PC-21 and the final Roulettes display using the venerable Pilatus PC-9, this included a first and last with a ten ship Roulette formation demonstration with six PC-9’s and four PC-21’s. 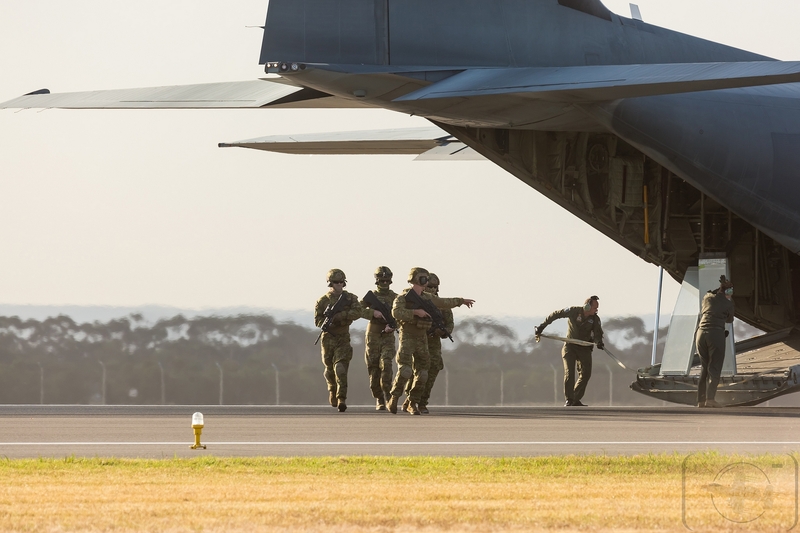 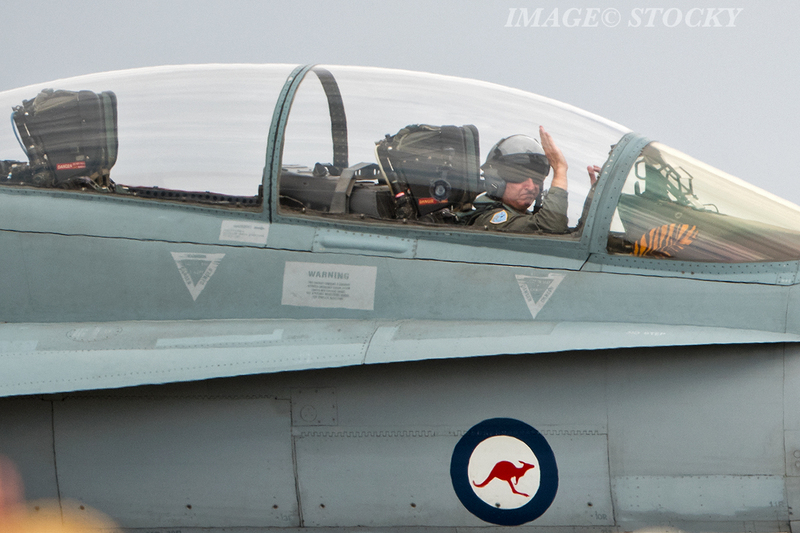 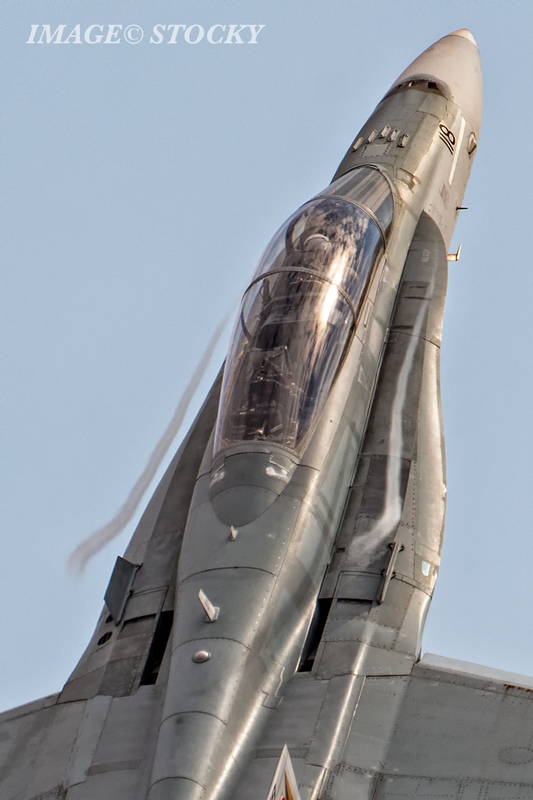 Coupled with RAAF’s 2 Operational Conversion Unit ‘last public hoorah’ operating the ageing but still highly capable F/A-18A/B ‘Classic’ Hornet, it truly did show the transition to the Royal Australian Air Force’s Plan Jericho 5th Generation Force is in full swing. 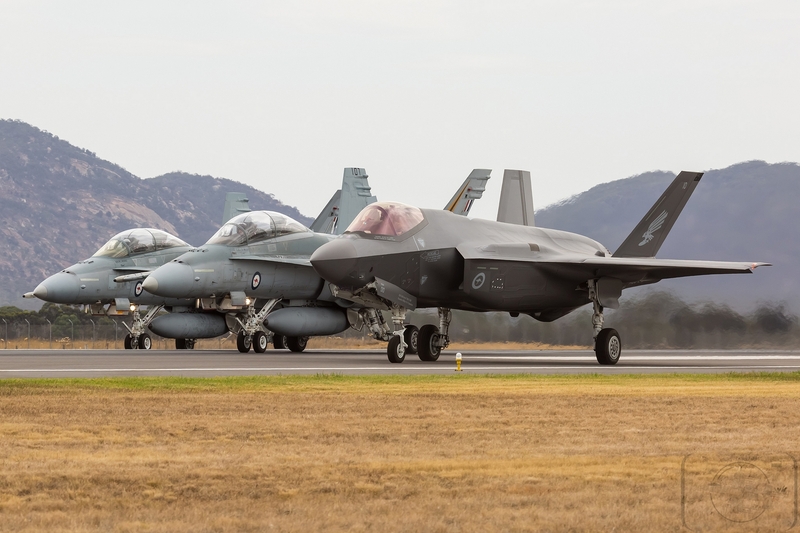 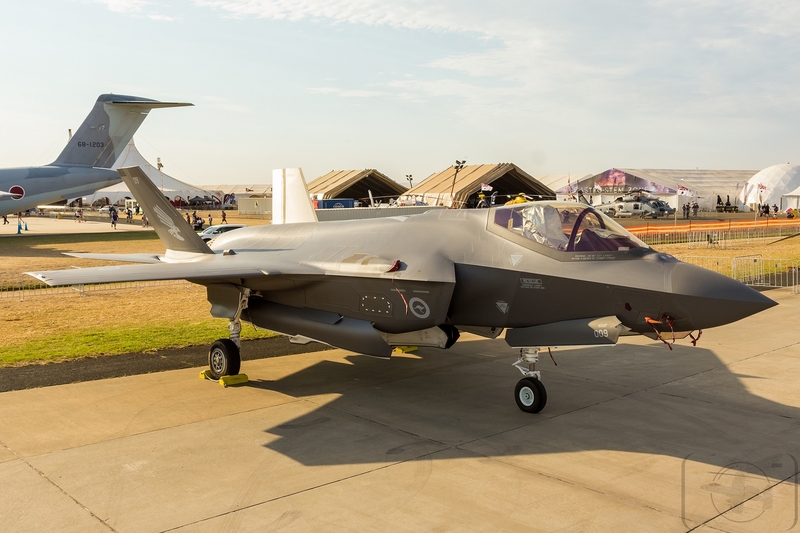 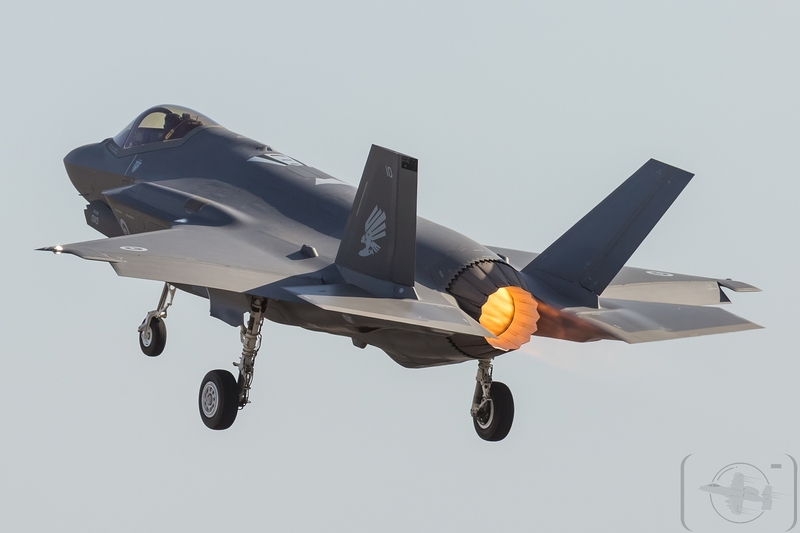 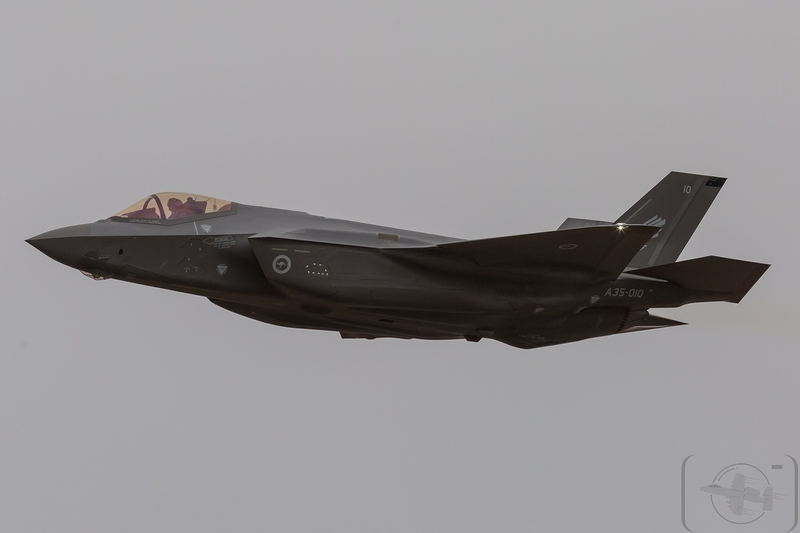 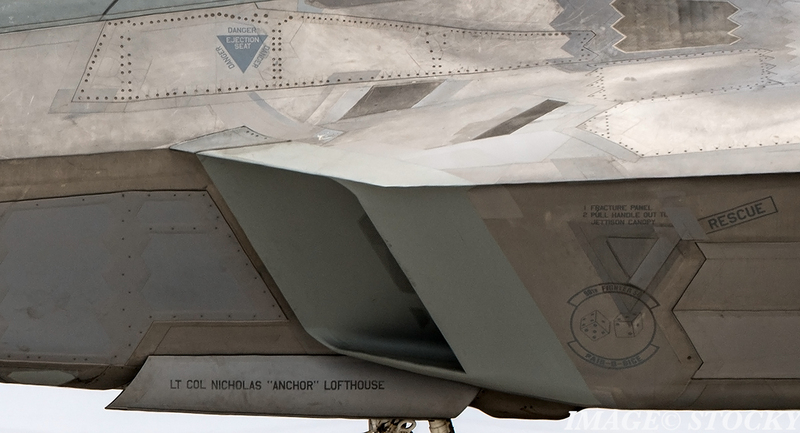 Currently, Australia has two F-35A fighter jets in Australia with a further 10 at Luke Air Force Base in Arizona, with 68 more on the way. 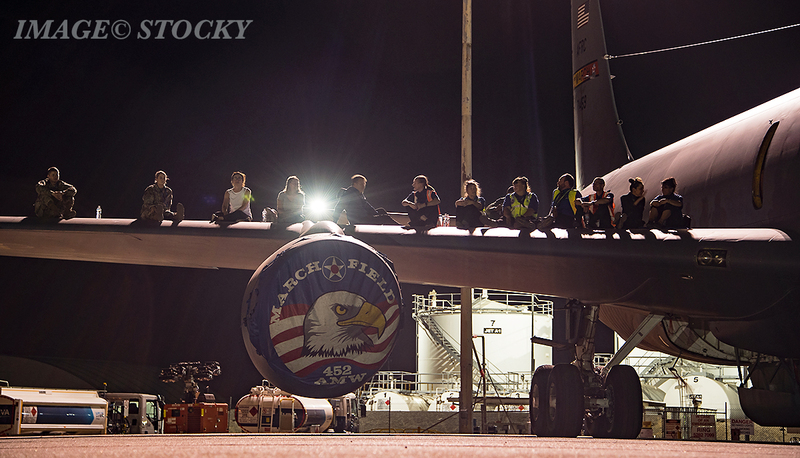 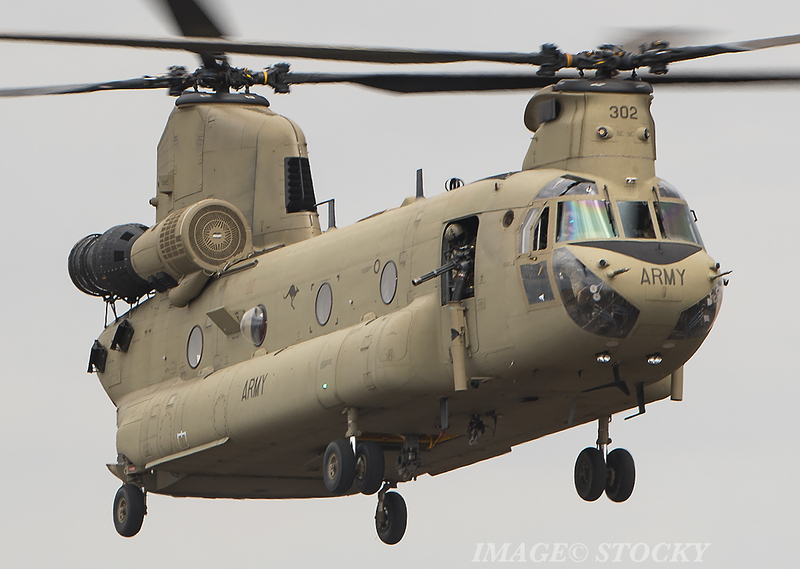 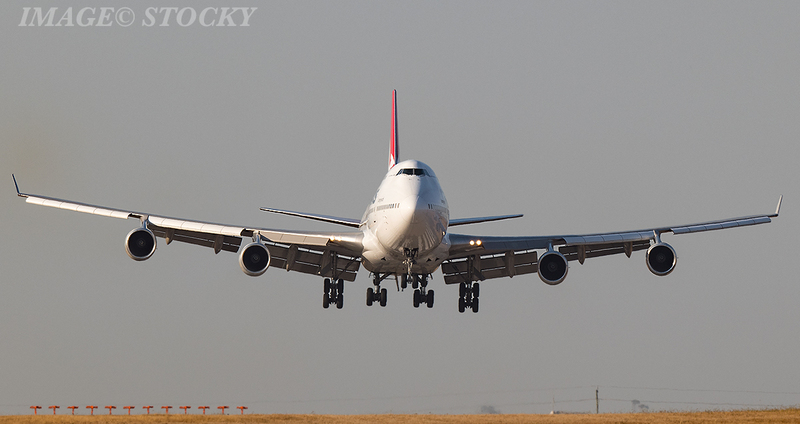 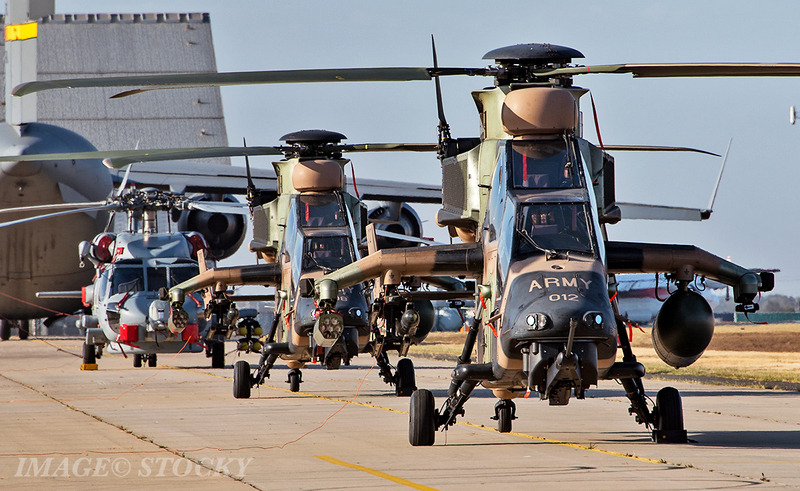 All 72 aircraft are expected to be fully operational by 2023. 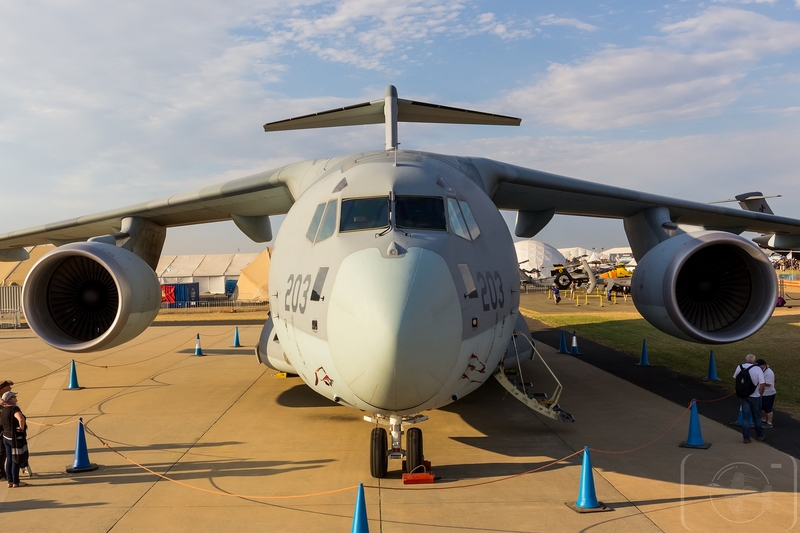 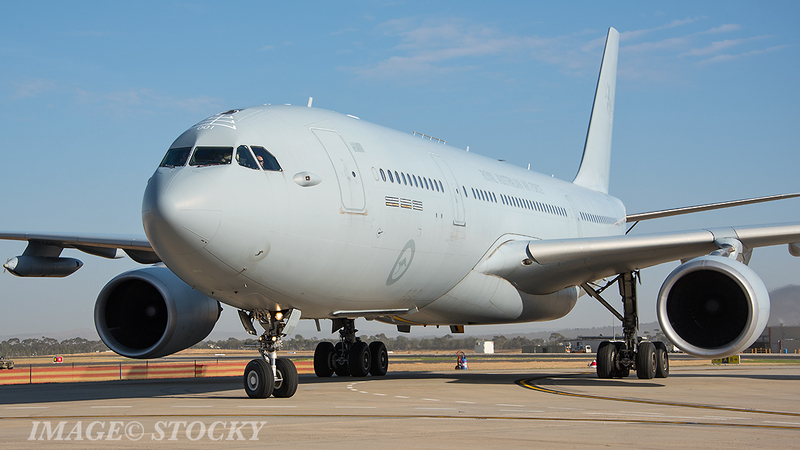 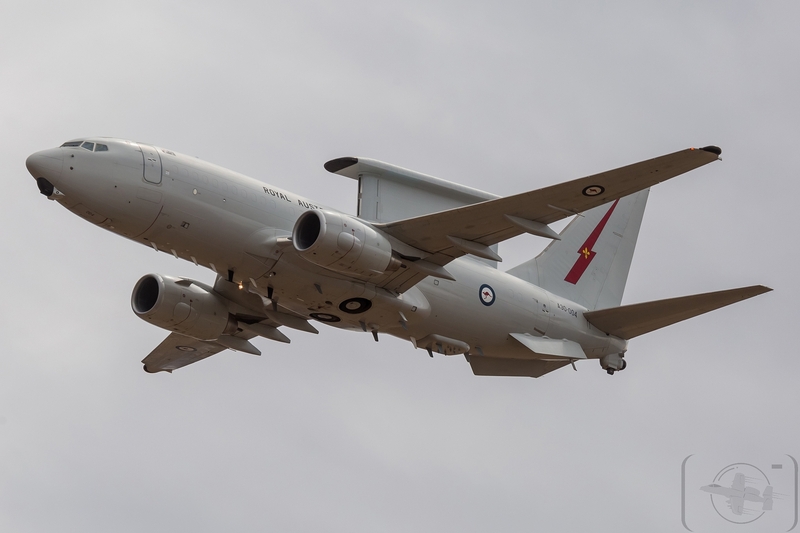 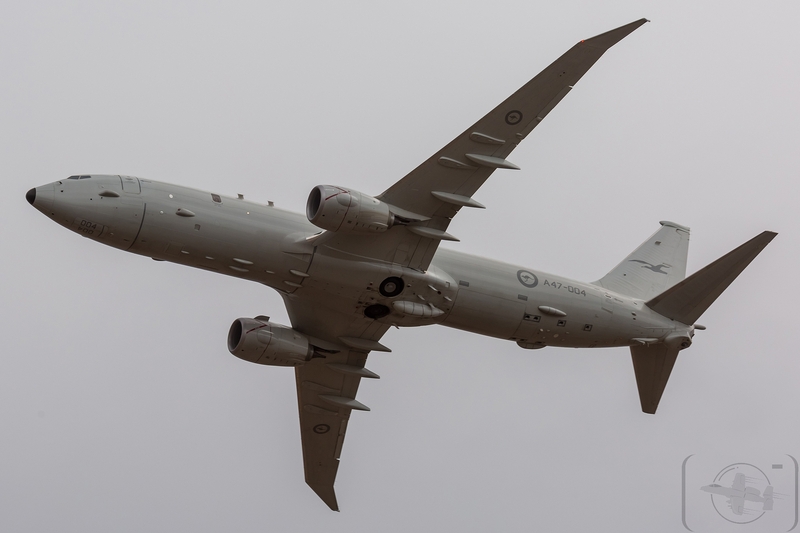 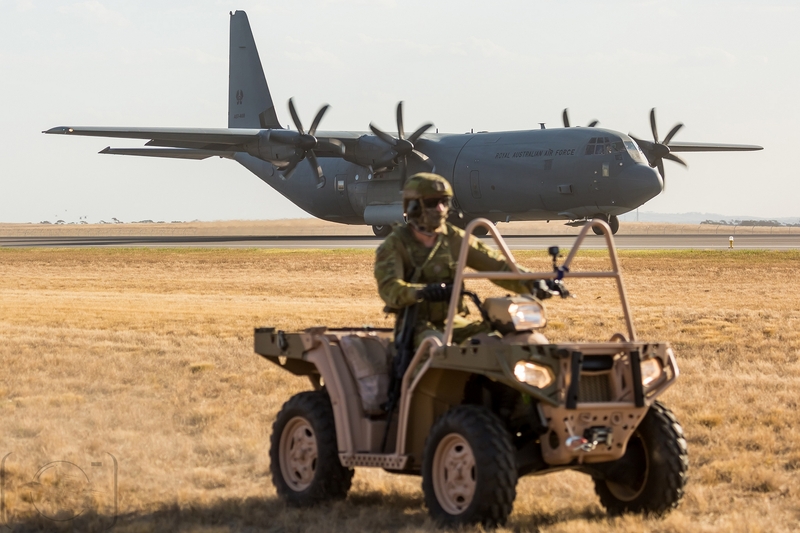 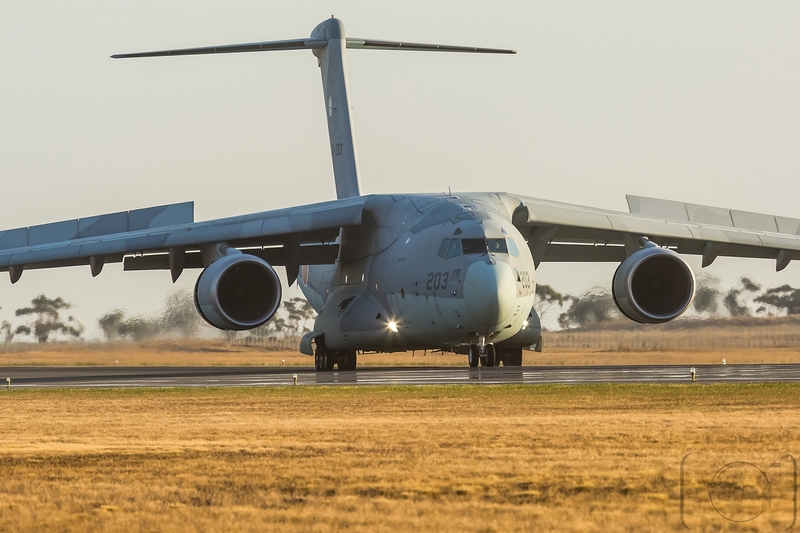 Australian Defence Minister, Christopher Pyne, said in a statement: “The Australian Defence Force will be showcasing an impressive number of assets at this year’s airshow, many of which have been newly acquired as part of the Liberal Coalition government’s $200 billion investment in defence capability. 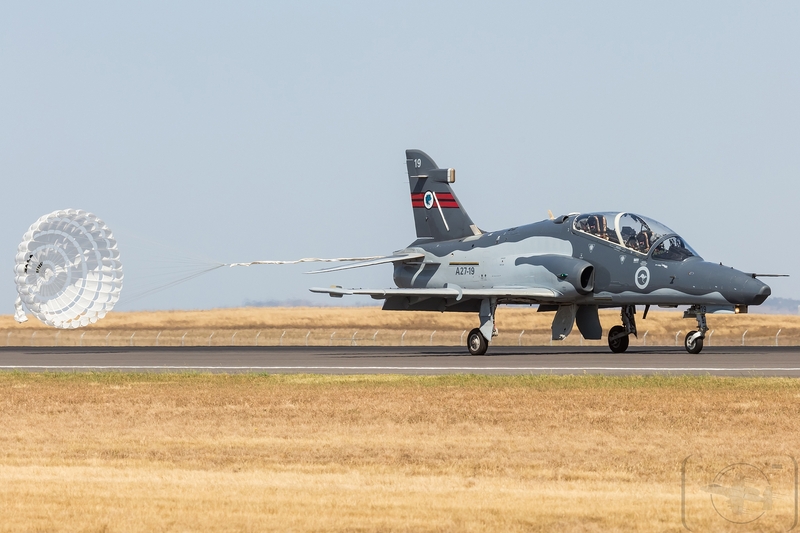 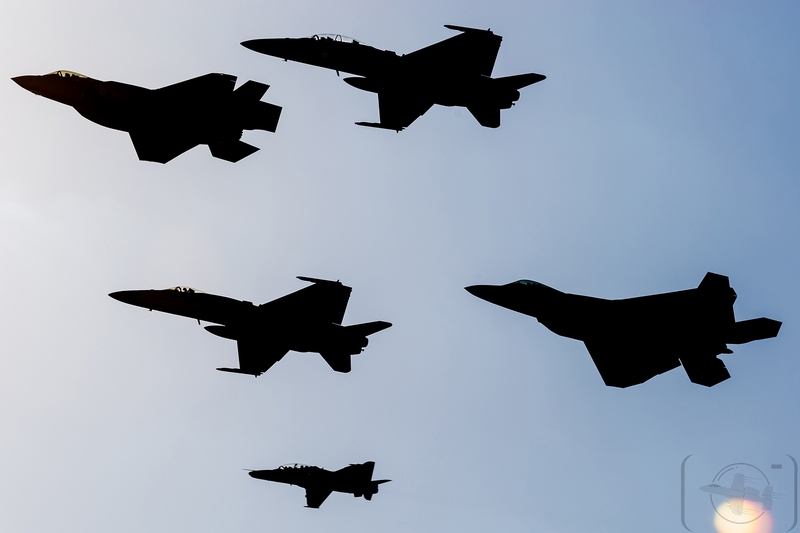 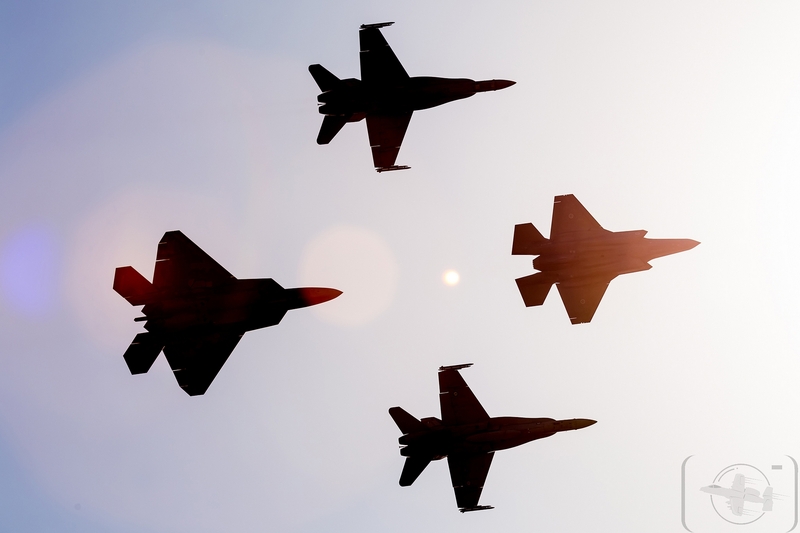 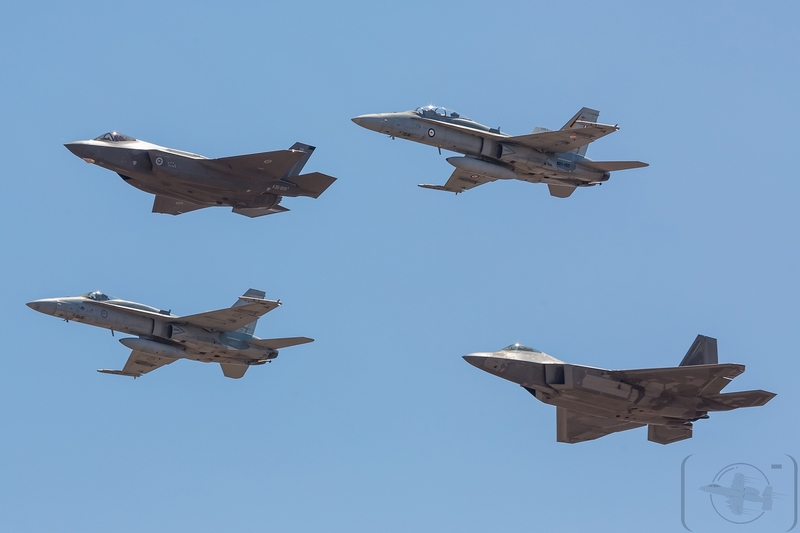 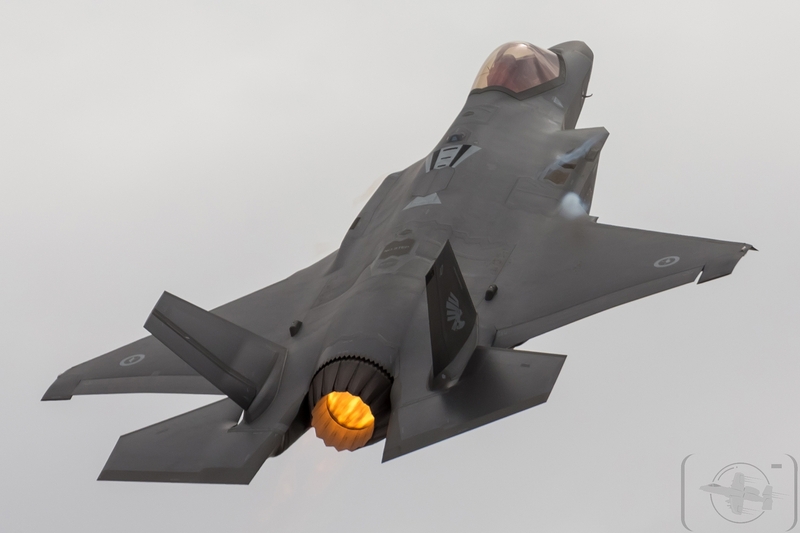 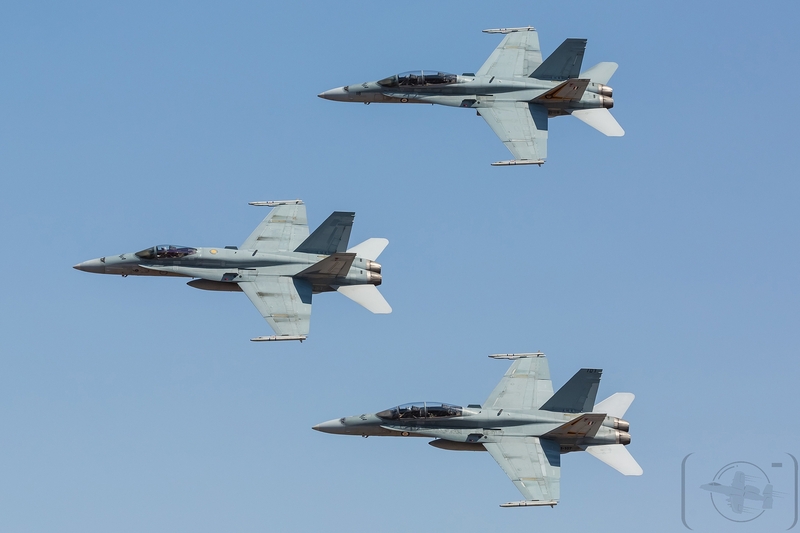 “The Air Force will be displaying a range of new acquisitions received since the last Air Show, including the F-35 Joint Strike Fighter, the P-8A Poseidon and the Pilatus PC-21 Trainer “. 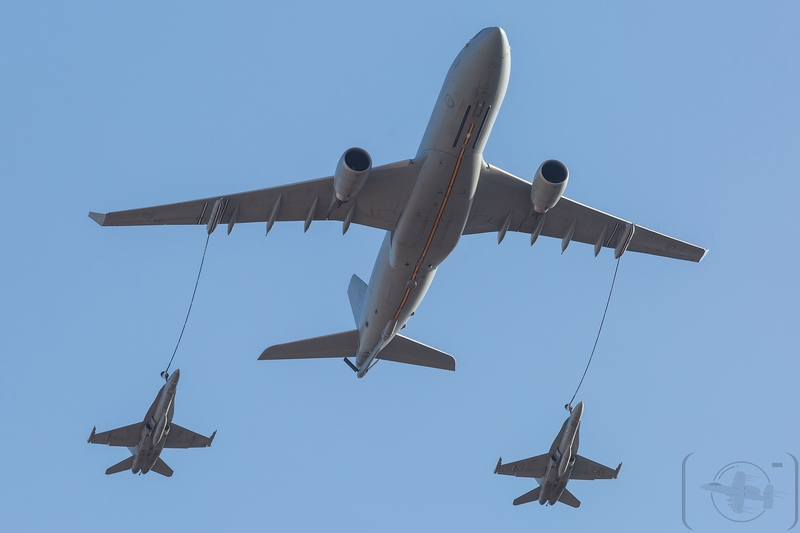 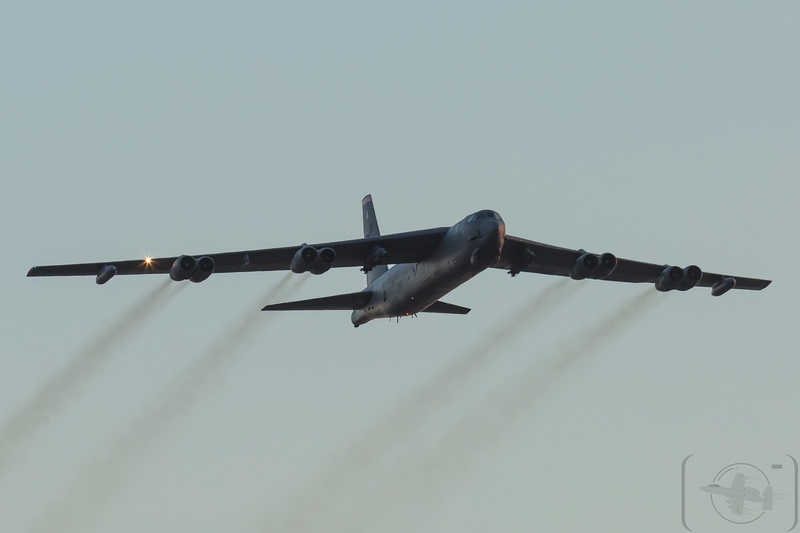 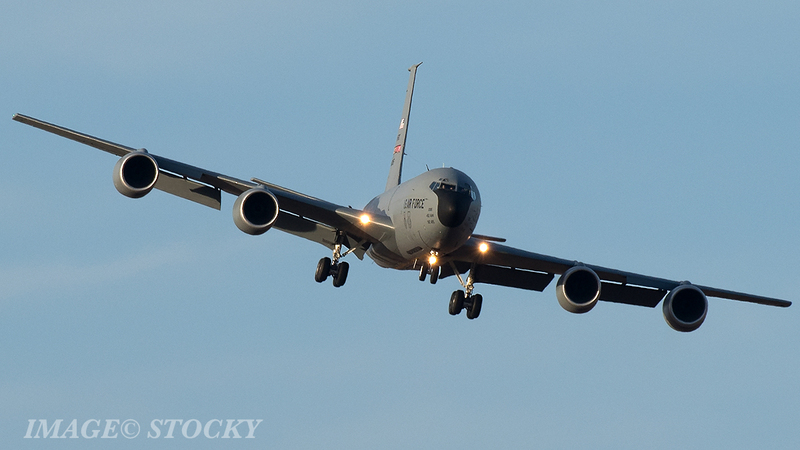 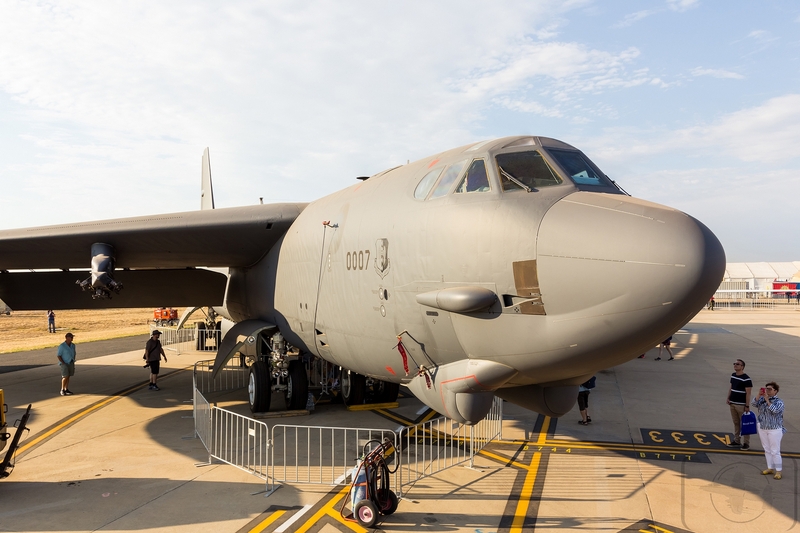 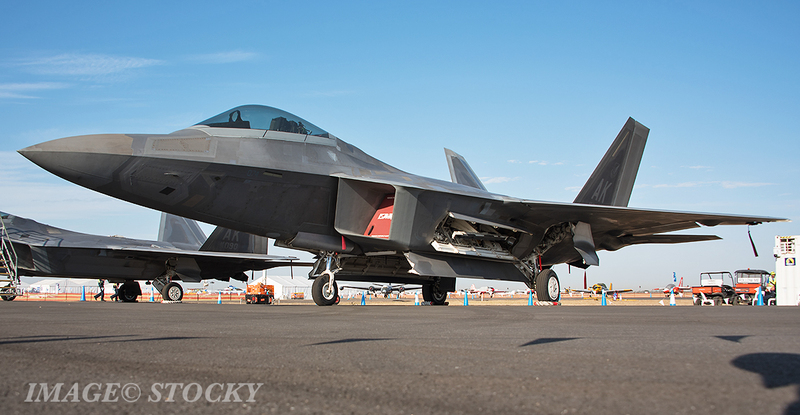 Also present at the airshow were several U.S. Air Force aircraft, including the B-52 bomber aircraft from the 23rd Bomber Squadron based at Minot AFB and on rotation to Andersen Air Force Base in Guam, two KC-135 Stratotanker refuelling aircraft brought two F-22 Raptor from the 90th Fighter Squadron based at Joint Base Elmendorf- Richardson Air Force Base in Alaska, and also the latest in unmanned aerial jets. 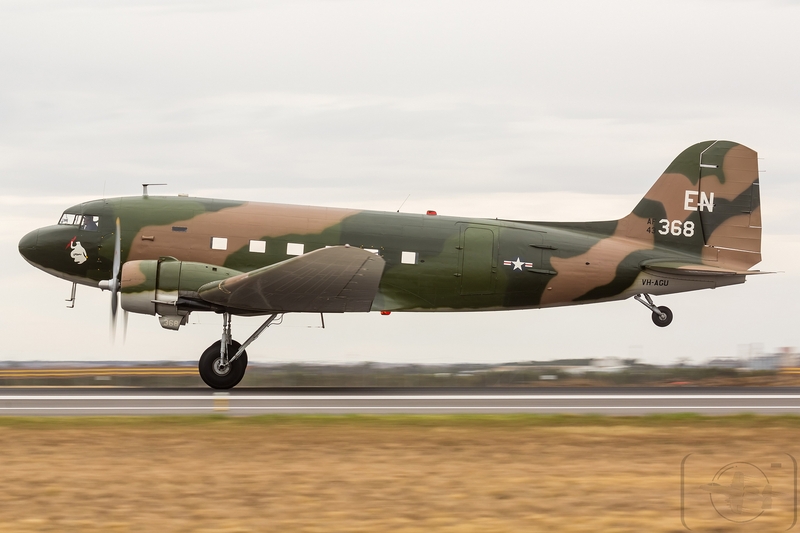 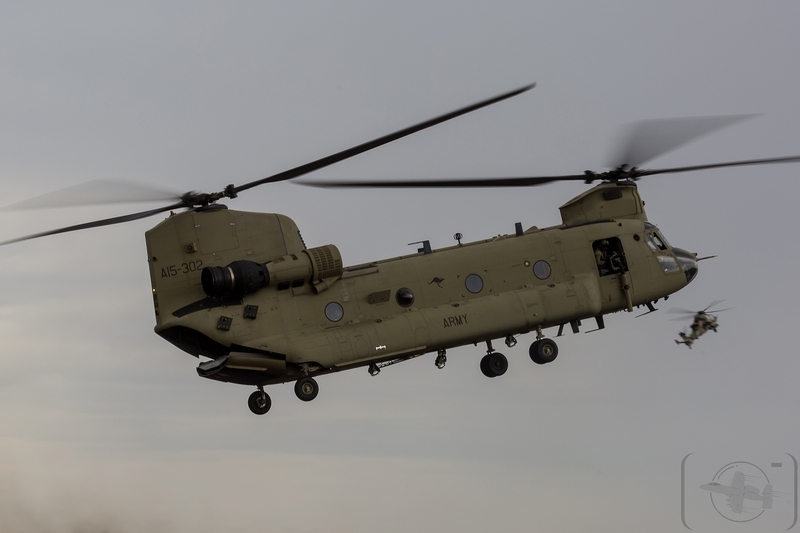 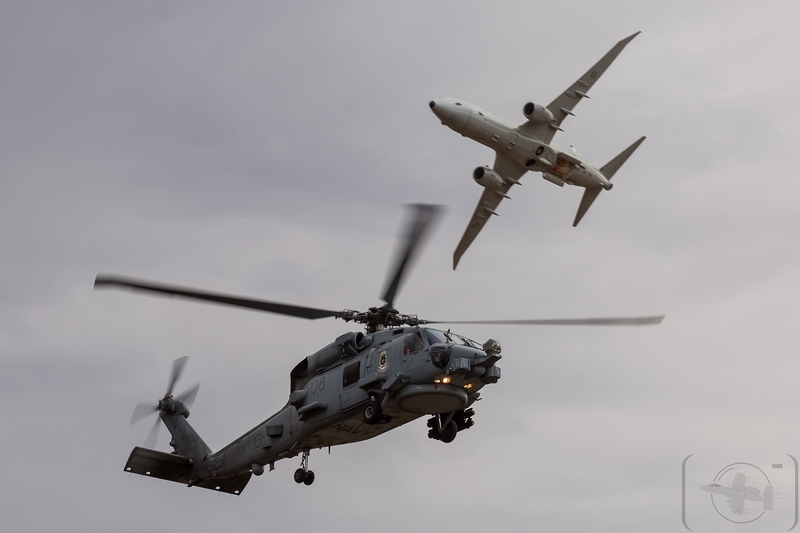 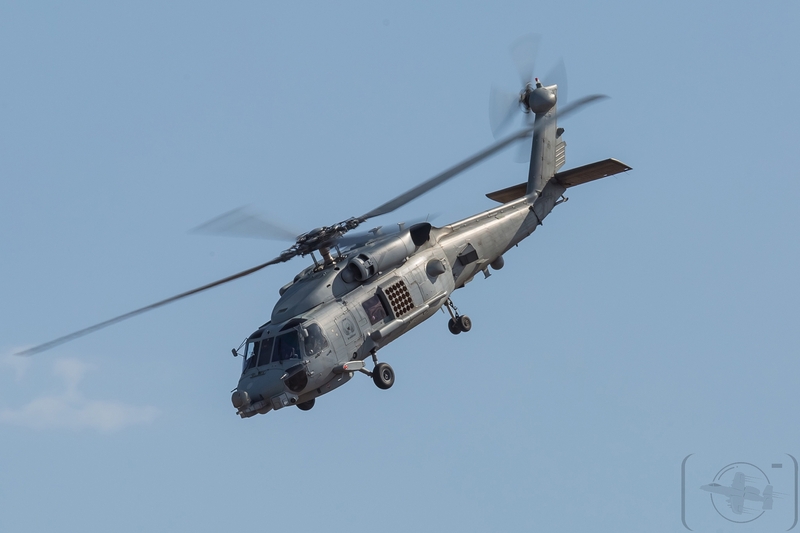 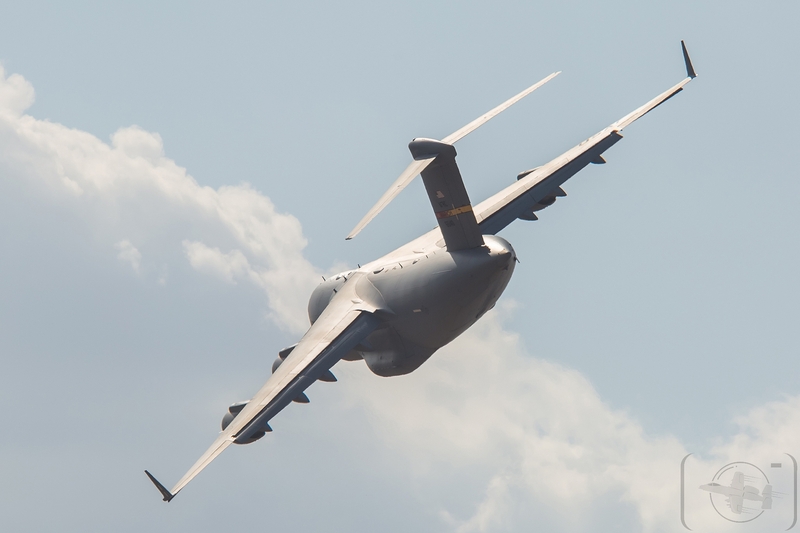 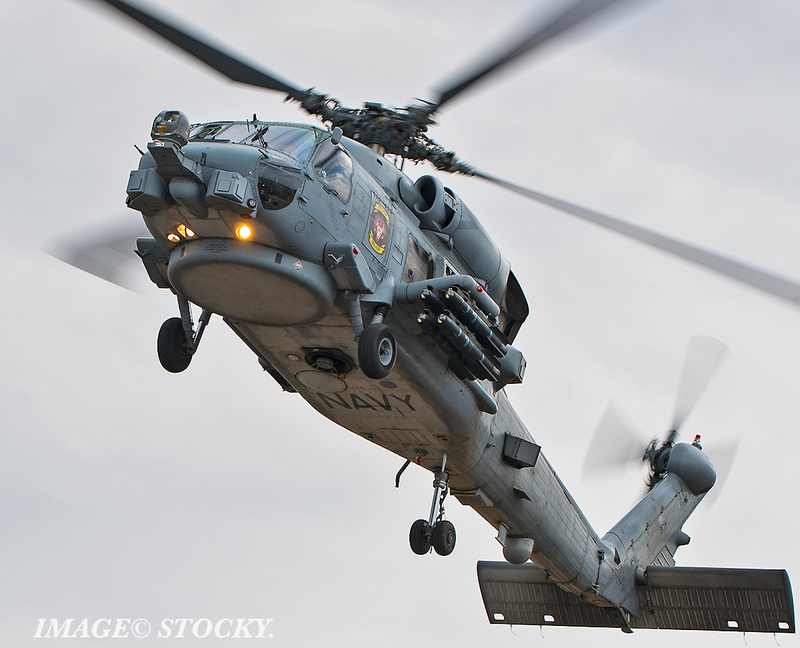 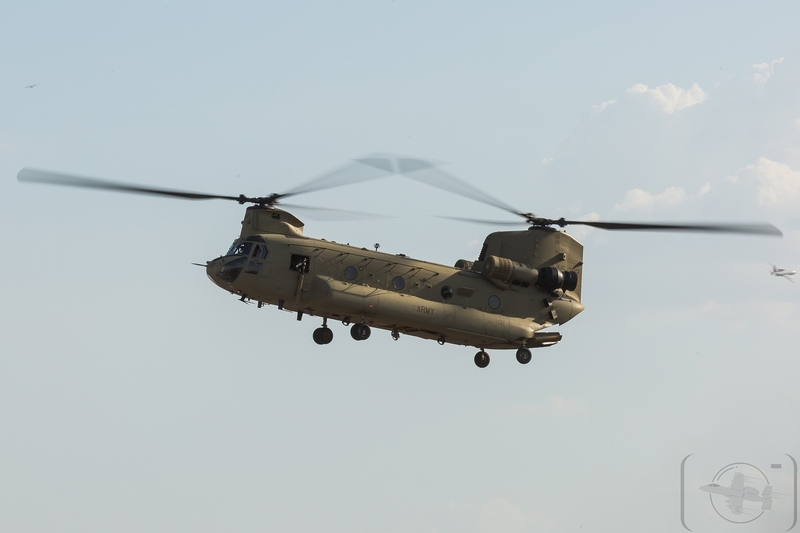 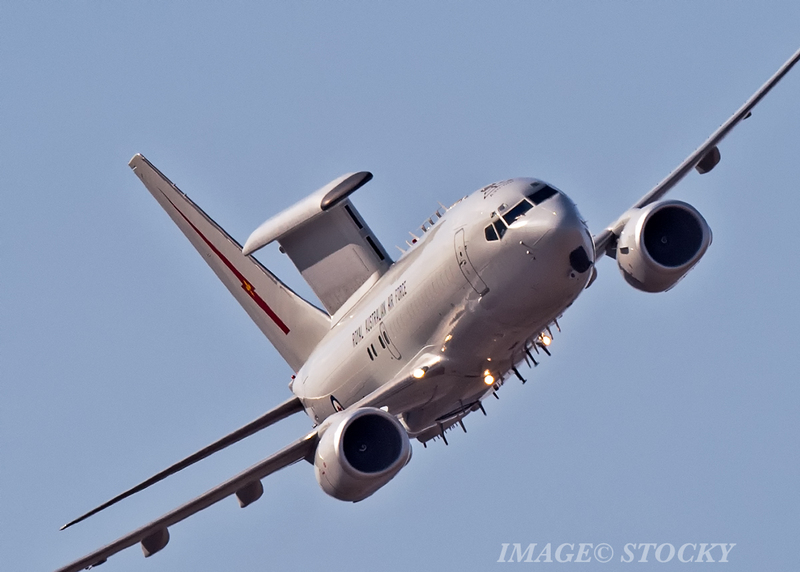 The U.S. Navy were on show with the P-8 Poseidon & the Singaporean Air Force showed off its CH-47D Chinook Helicopters and two Pilatus PC-21 trainers. 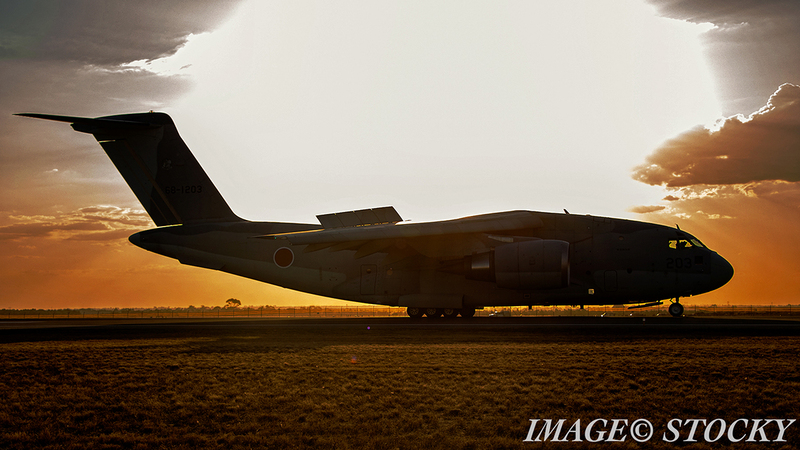 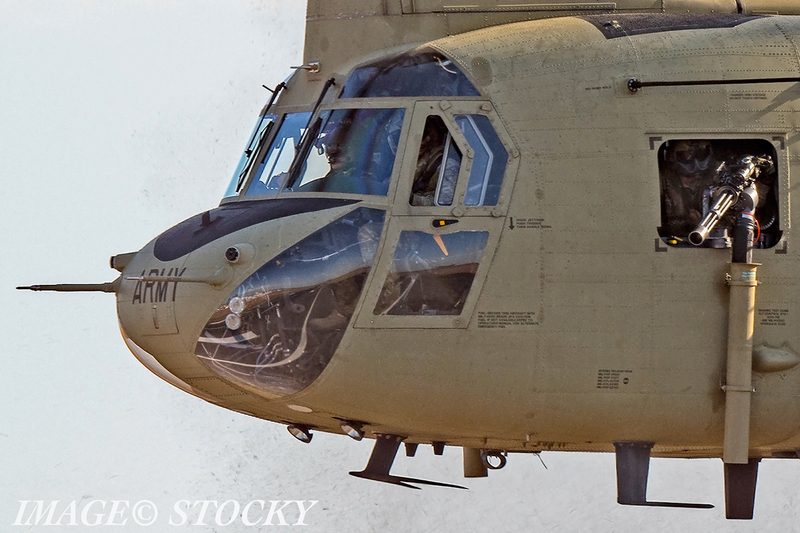 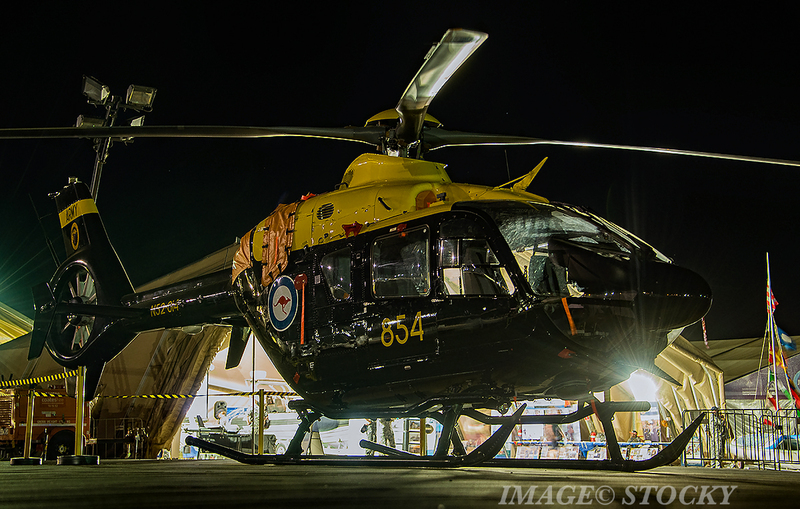 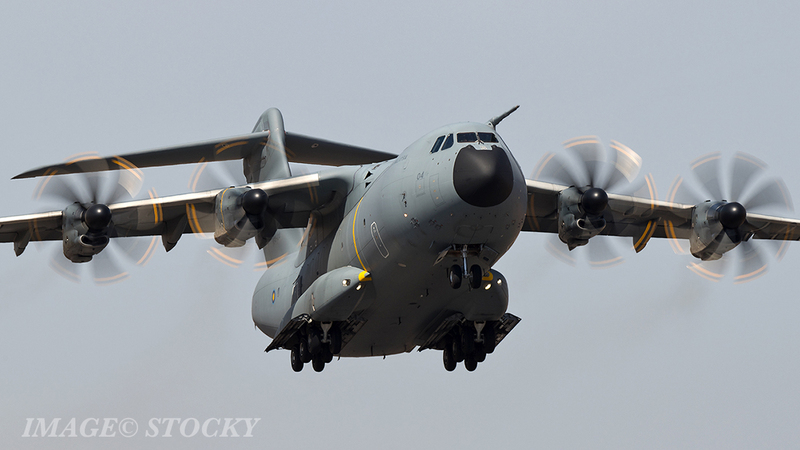 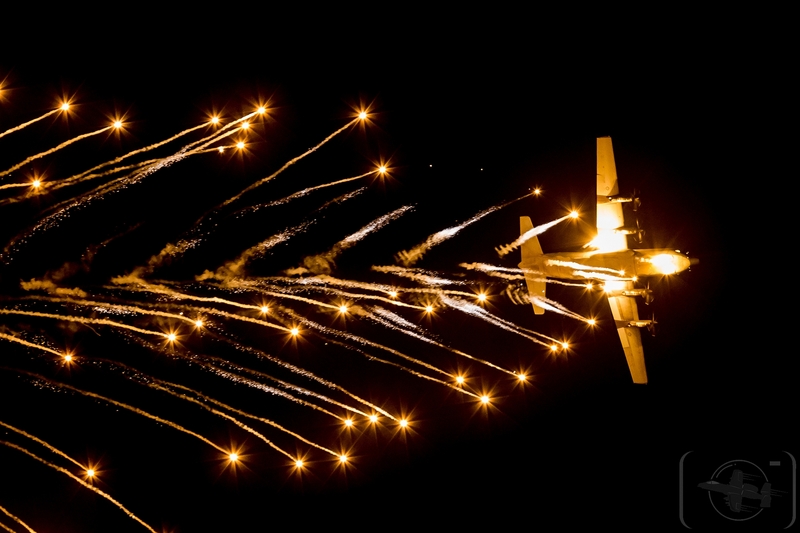 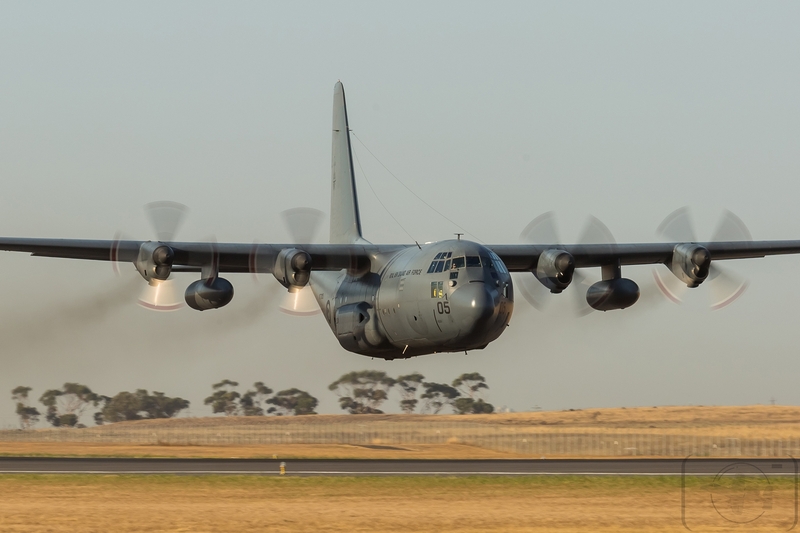 There was also a spirited C-130H handling display by our friends from the Royal New Zealand Air Force. 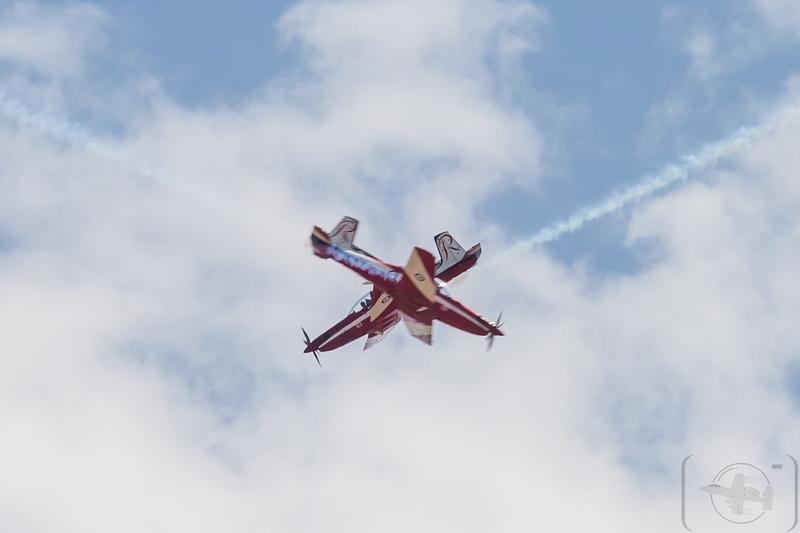 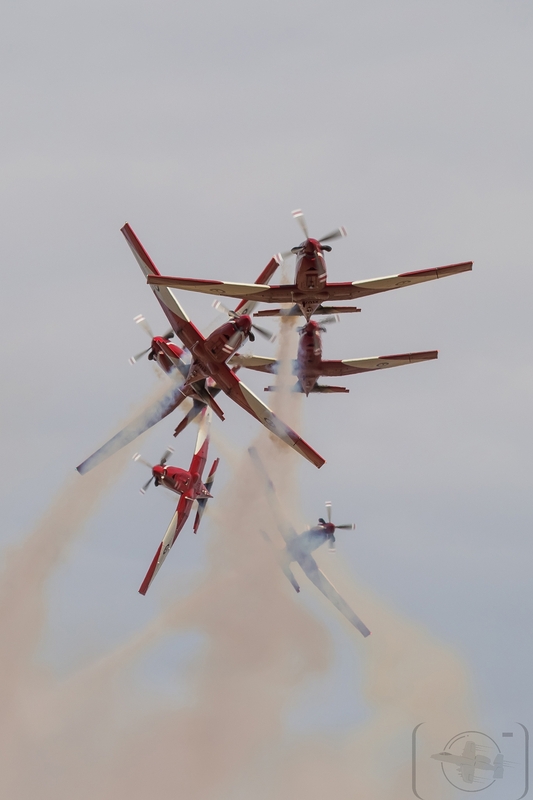 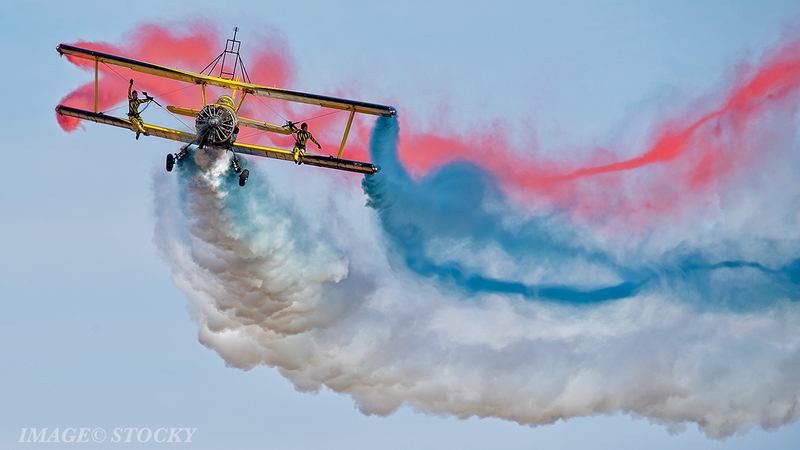 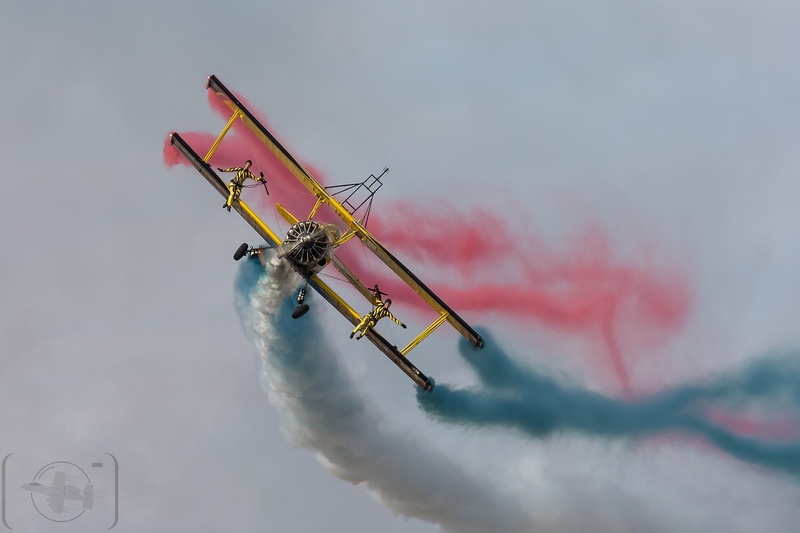 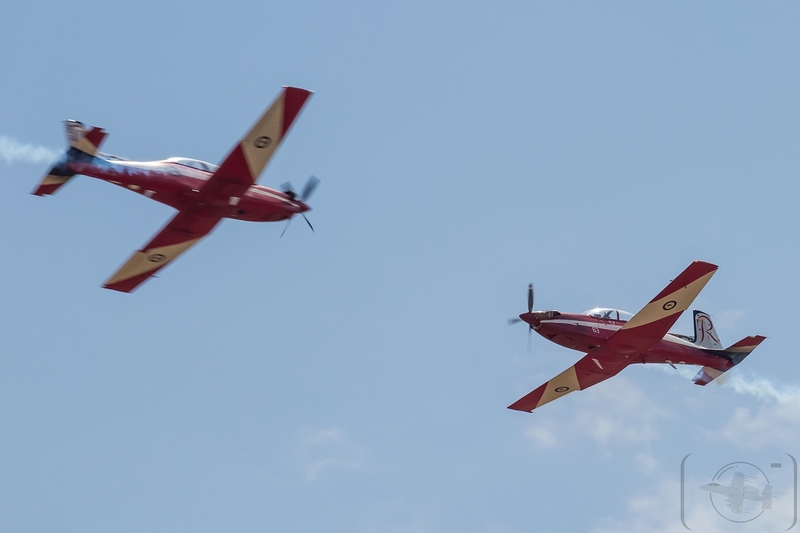 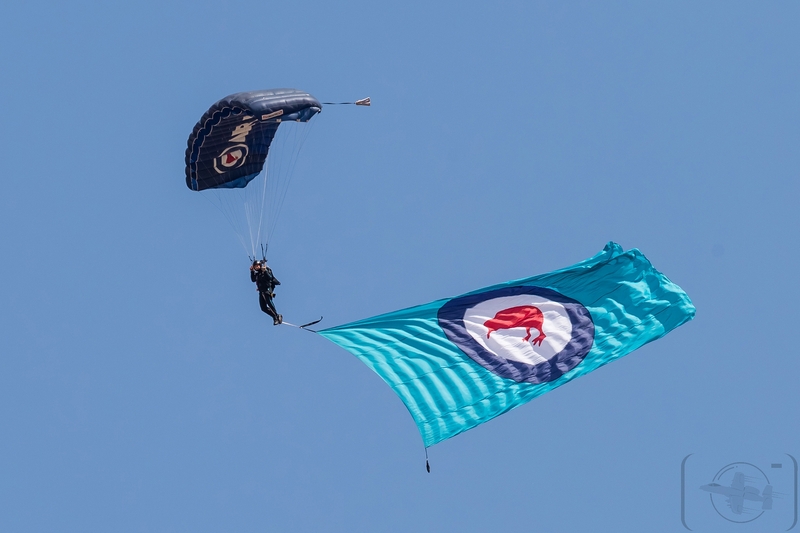 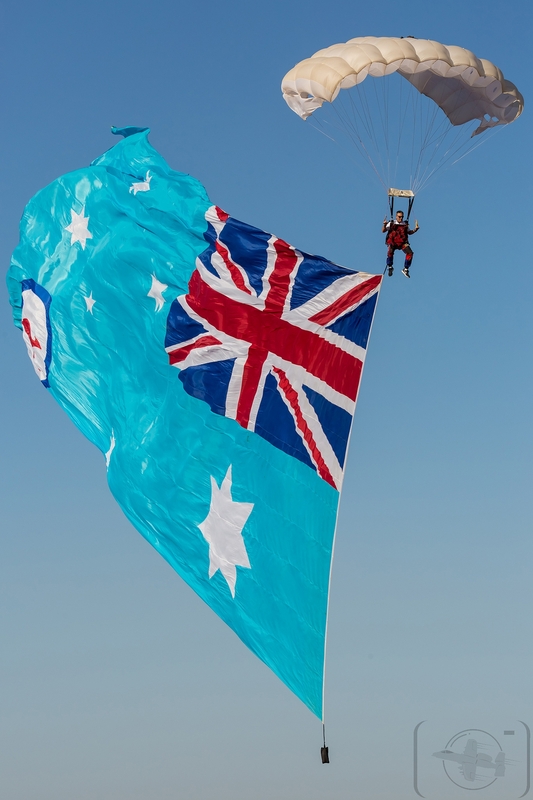 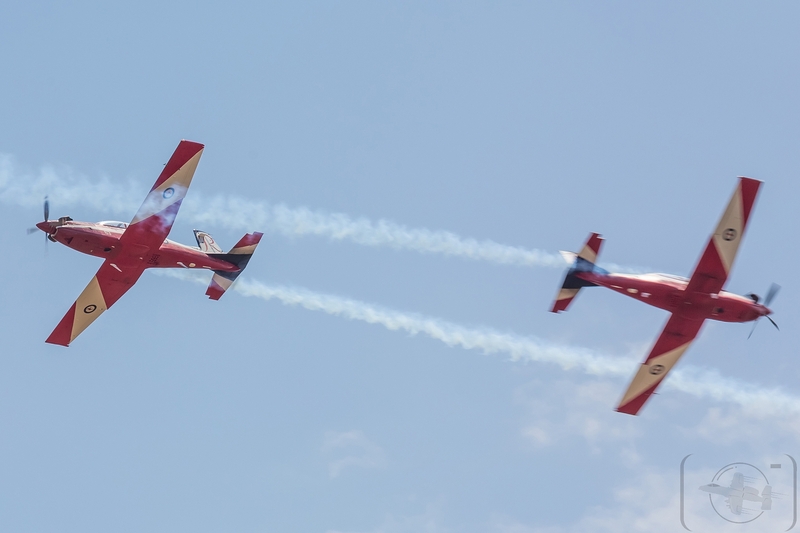 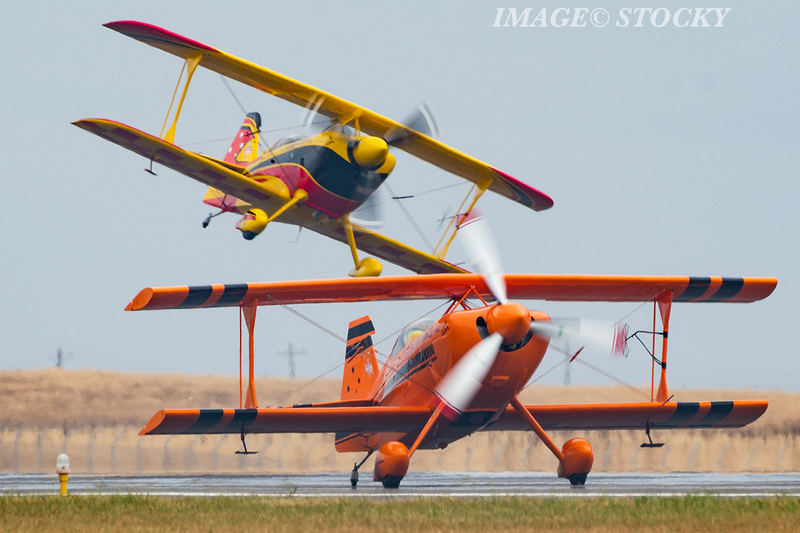 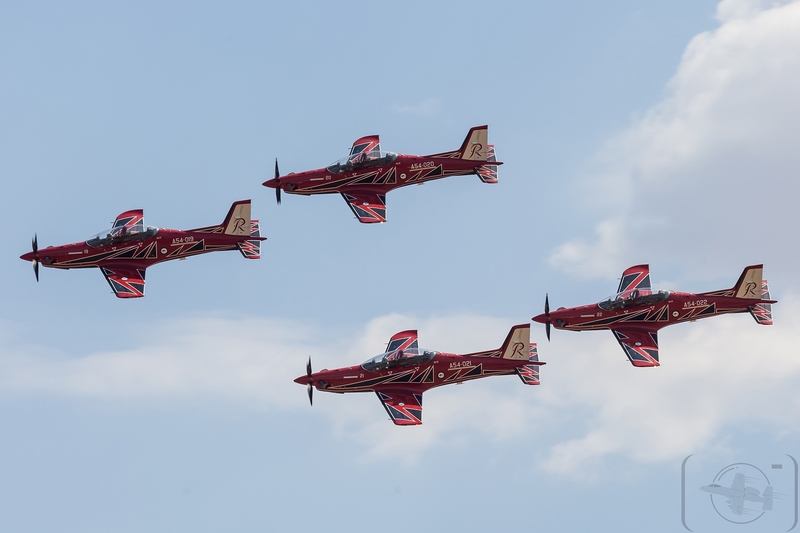 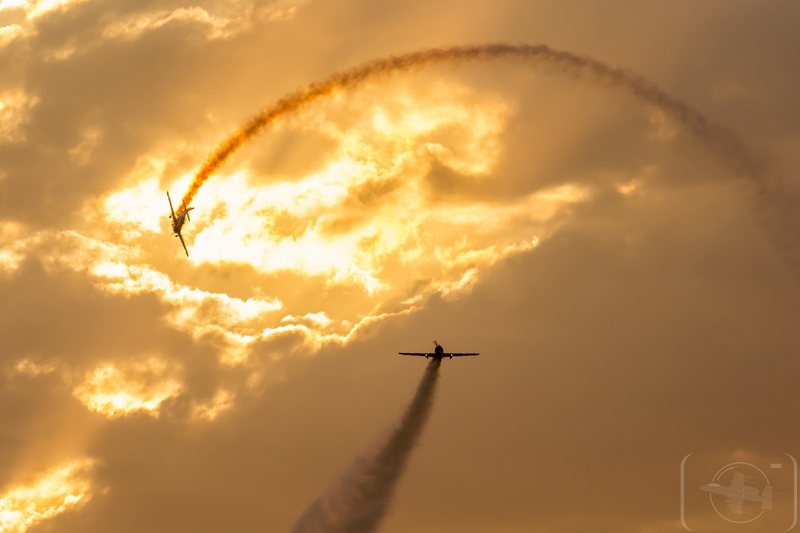 Aerobatic demonstrations also filled the skies with high energy, “death-defying” precision coordinated movements from Australia’s own Russian Roolettes, the Scandinavian Airshow Skycat Wing Walking team & Lithuania’s Air Bandits. 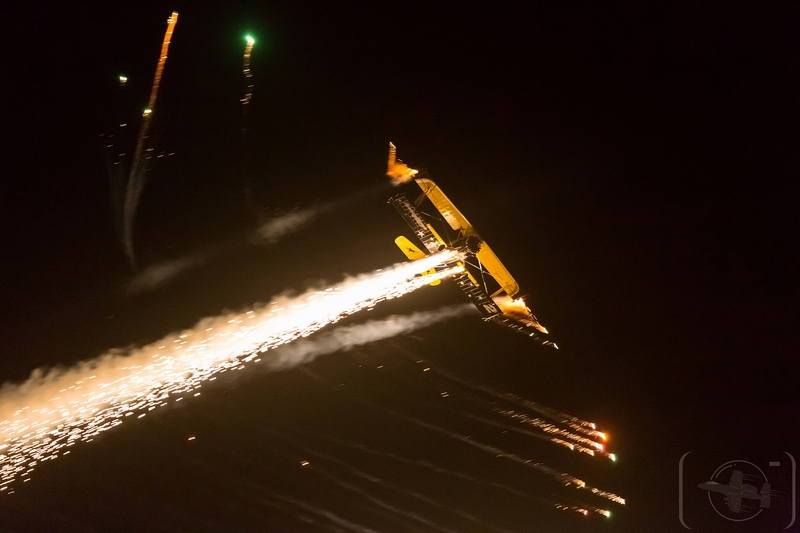 Twice World Champion Johan Gustafsson flying his SZD-59 Acro Glider also put on several stunning unpowered gliding displays. 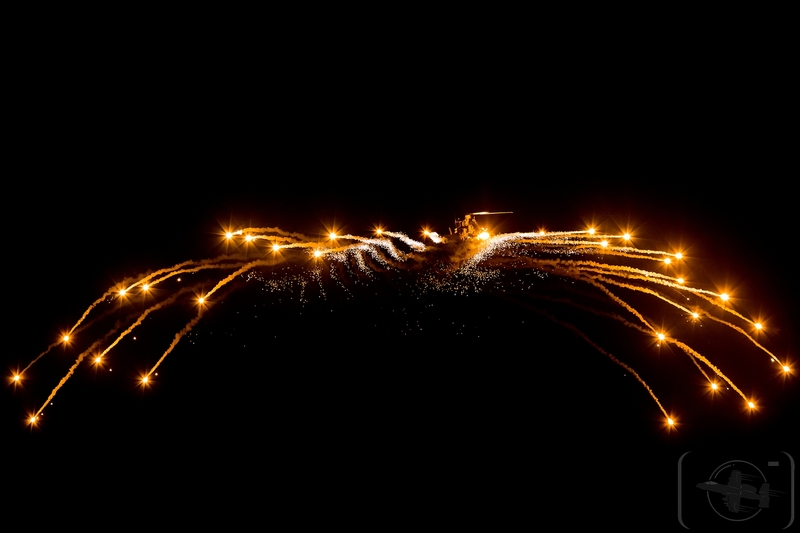 Daniel Vorbach is based in Ipswich, Queensland but born and bred in Sydney. 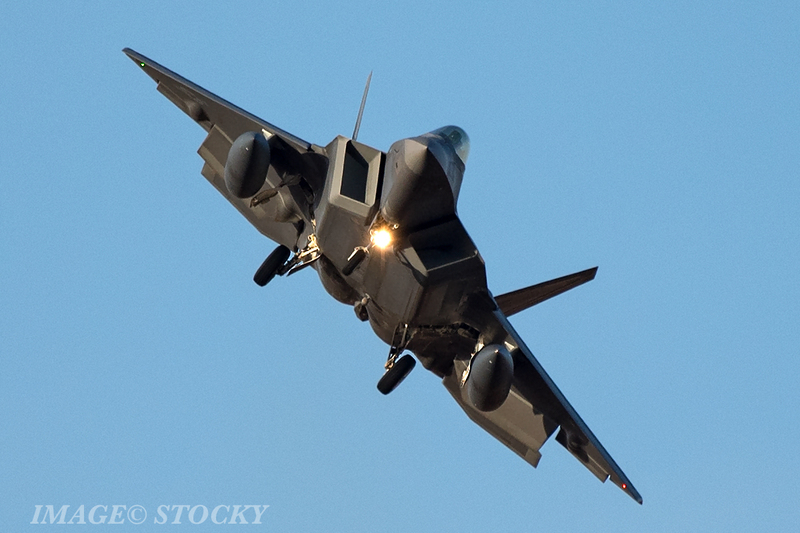 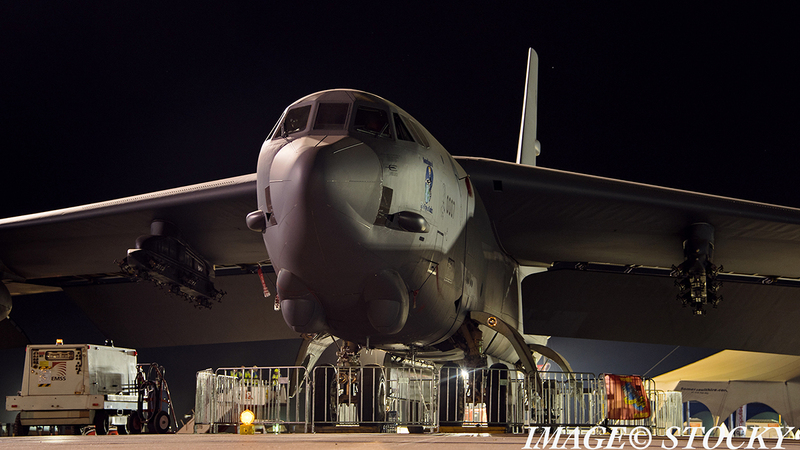 With a passion for Military & General aviation he made the jump in 2002 & moved to Ipswich just to get closer to the mighty F-111. 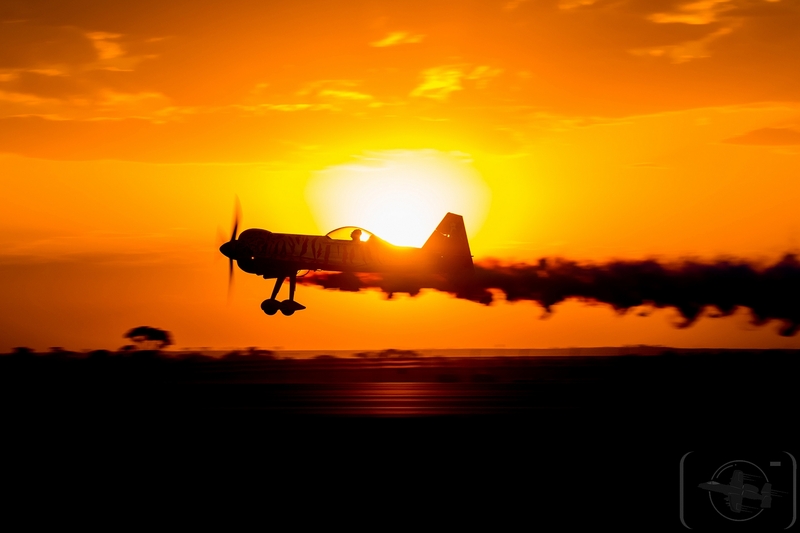 Growing up in the shadows of Sydney's Bankstown Airport he quickly developed a passion for aviation at a very early age. 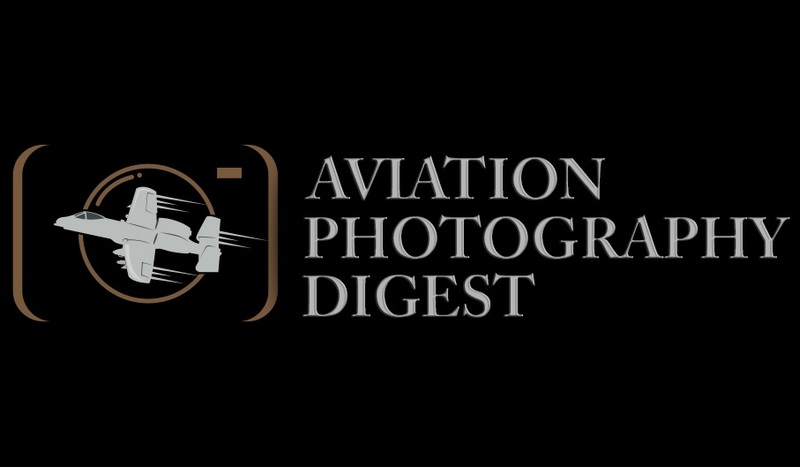 A late convert from film to digital SLR cameras, Daniel uses Canon equipment.